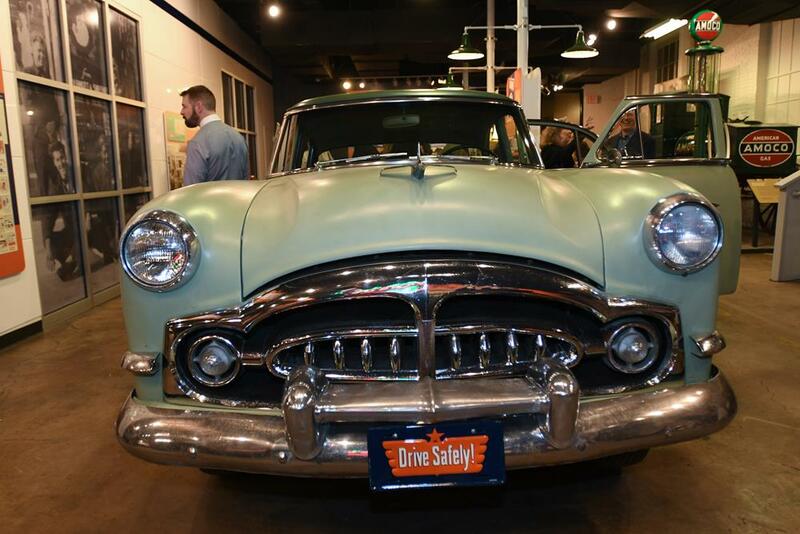 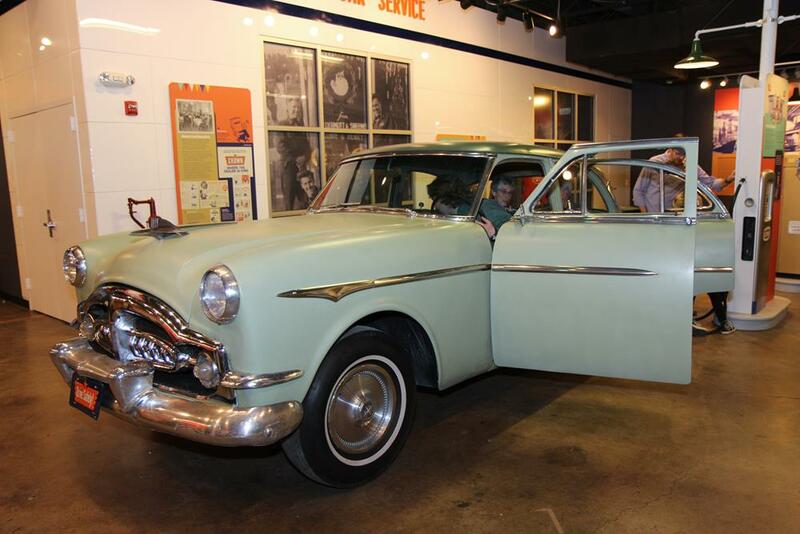 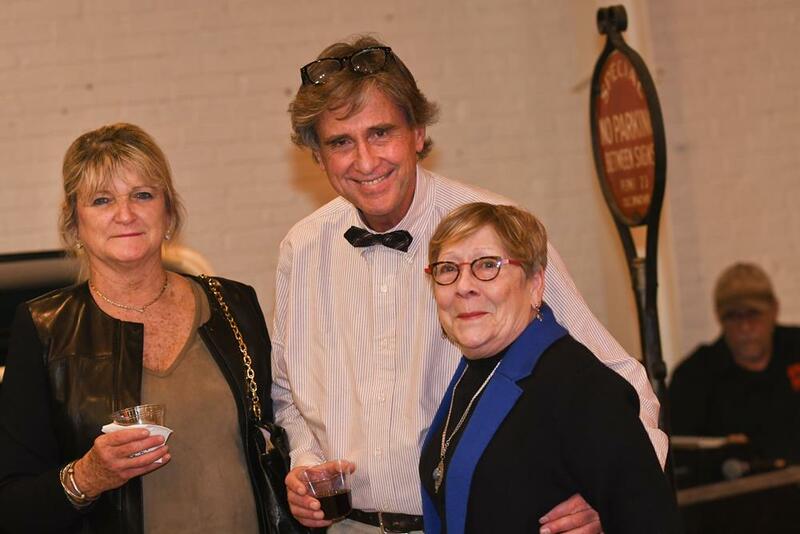 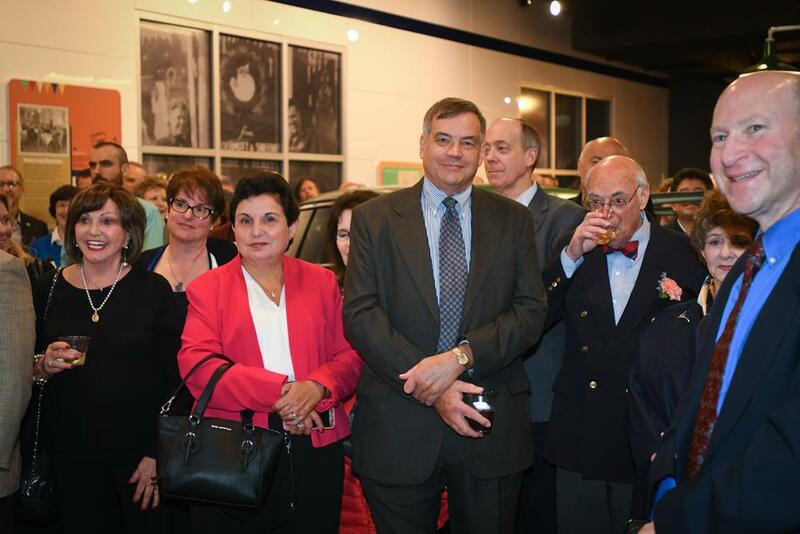 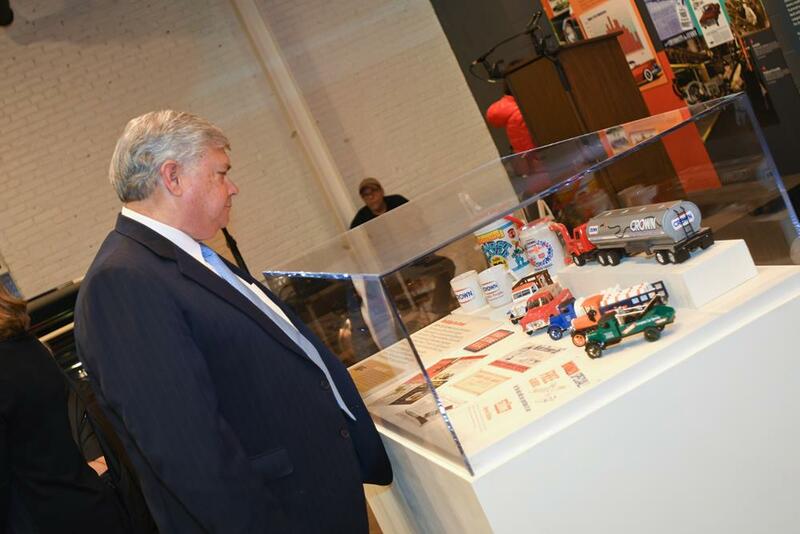 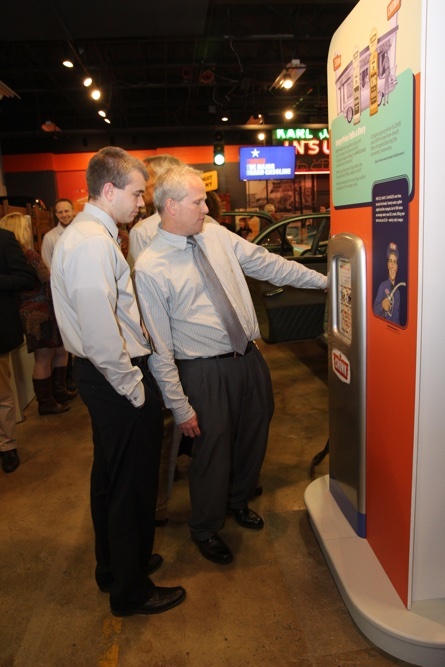 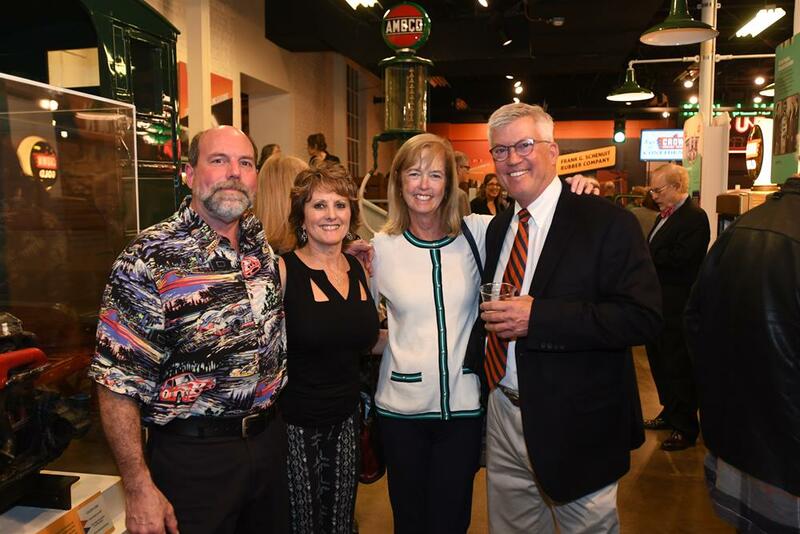 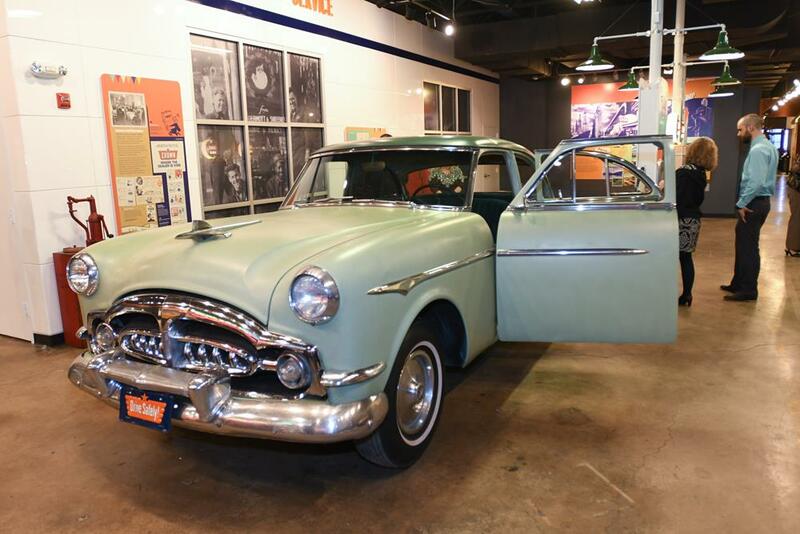 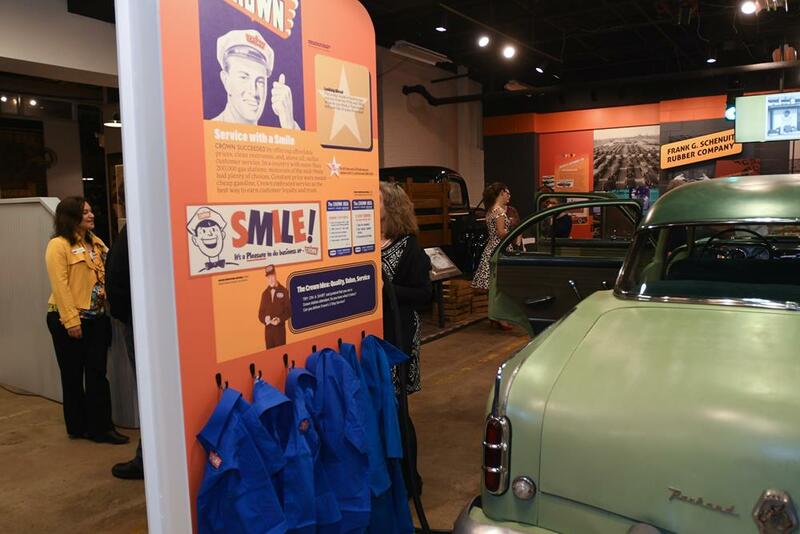 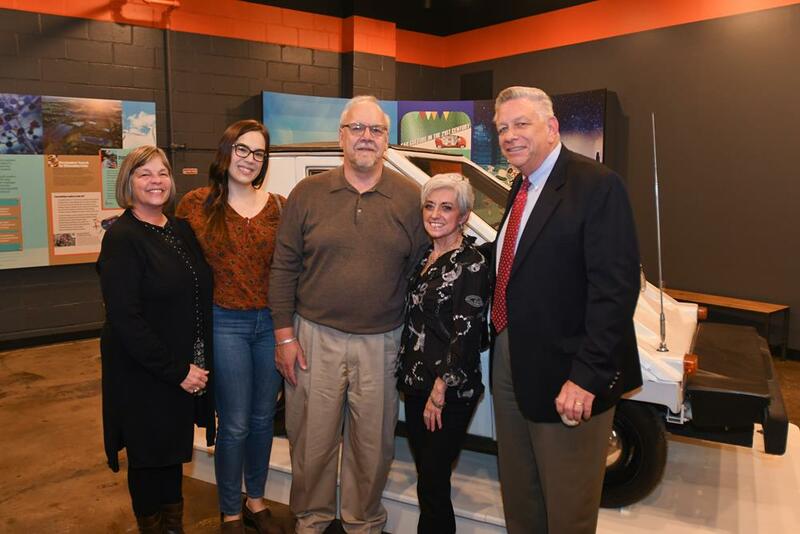 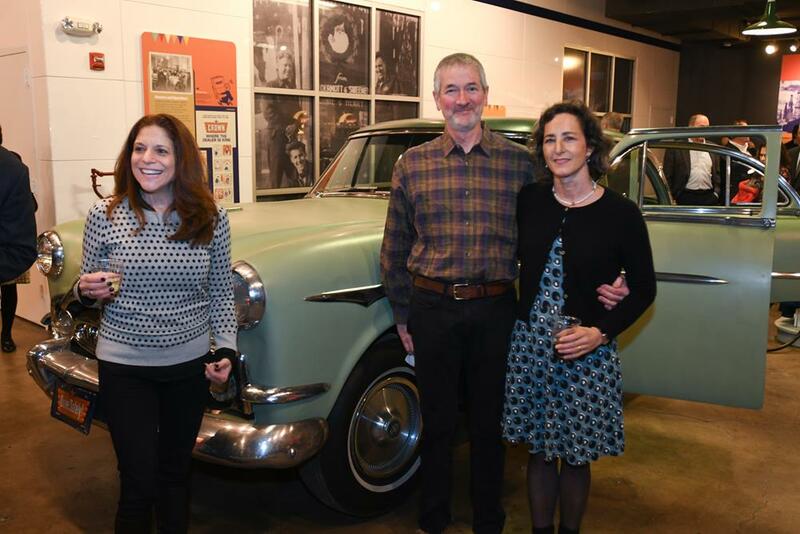 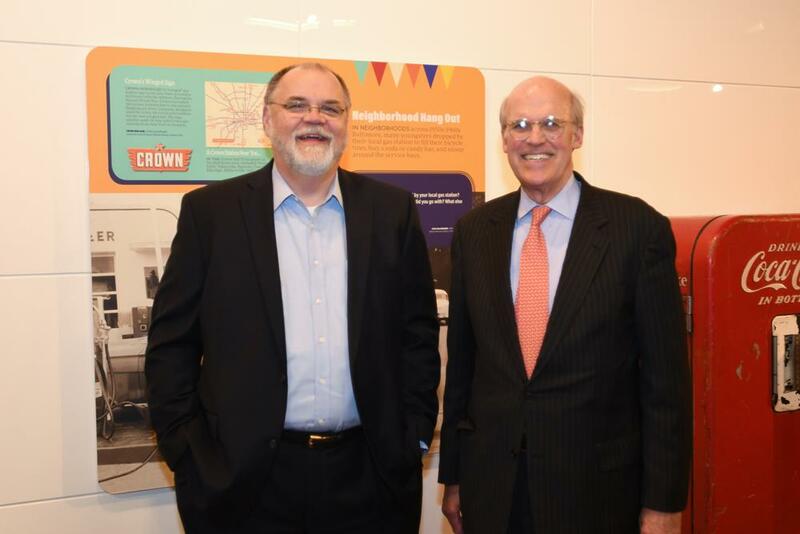 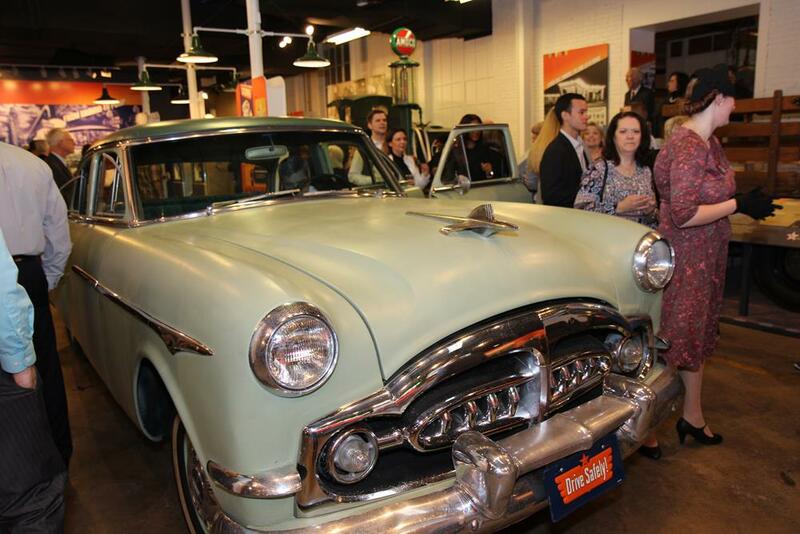 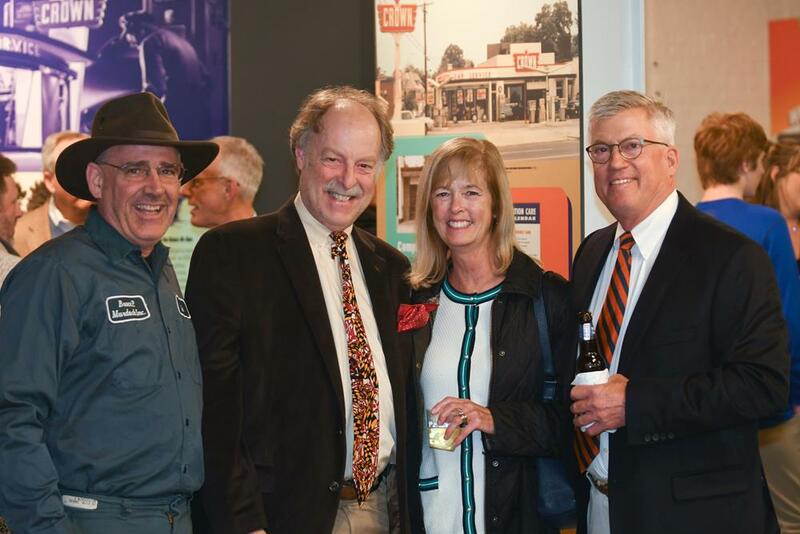 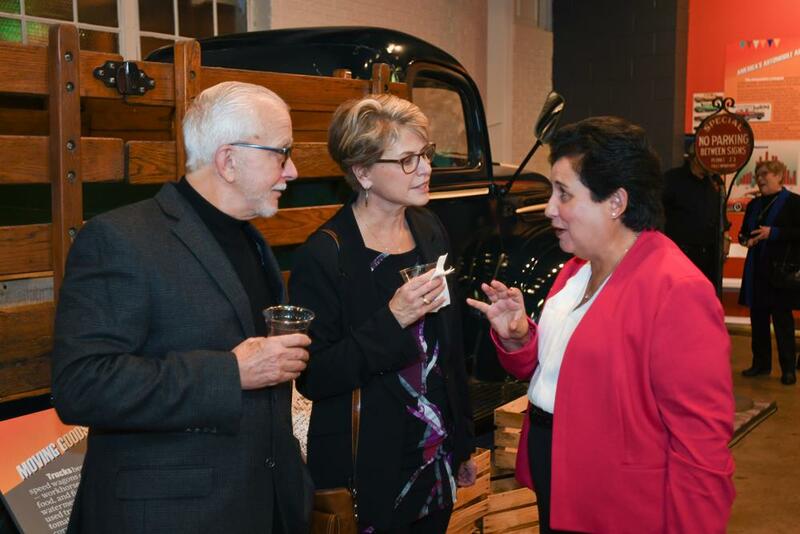 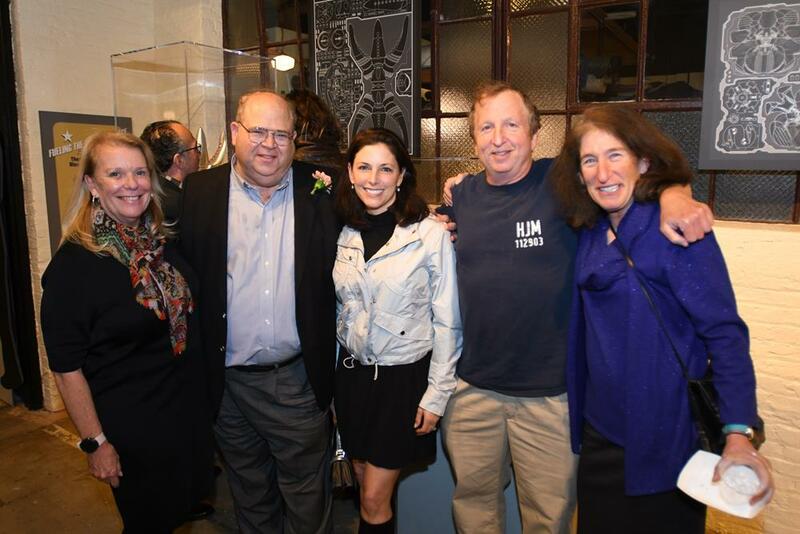 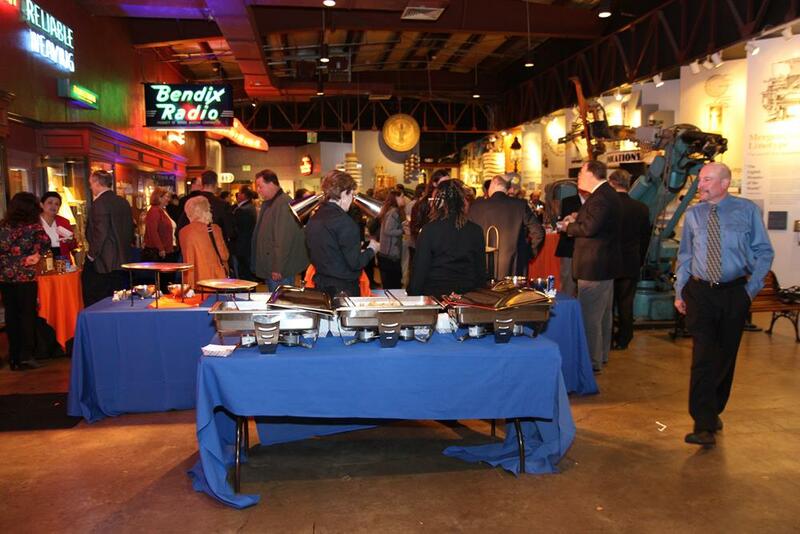 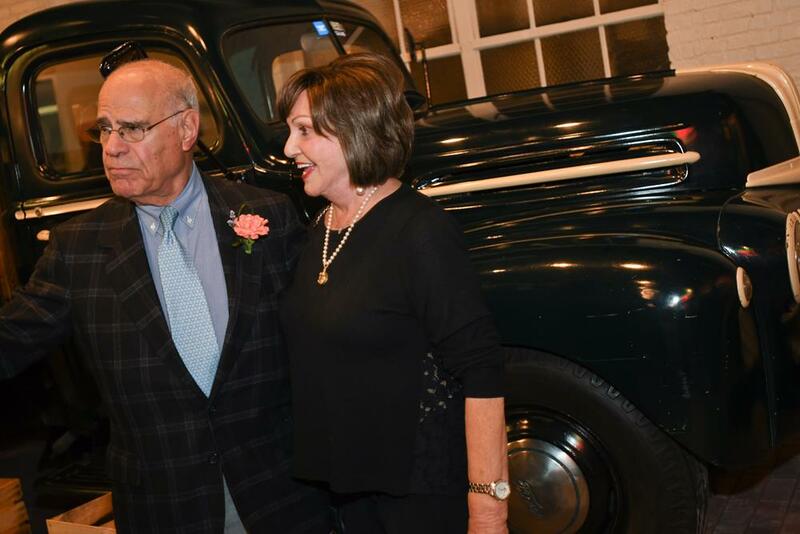 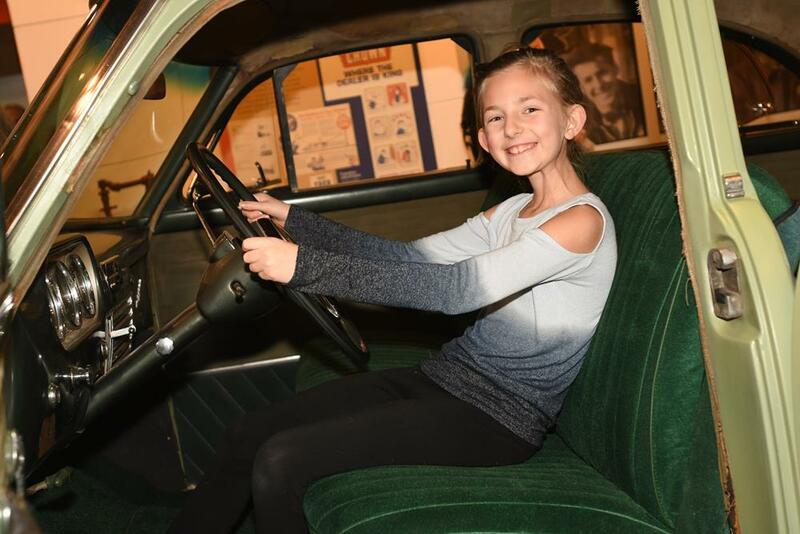 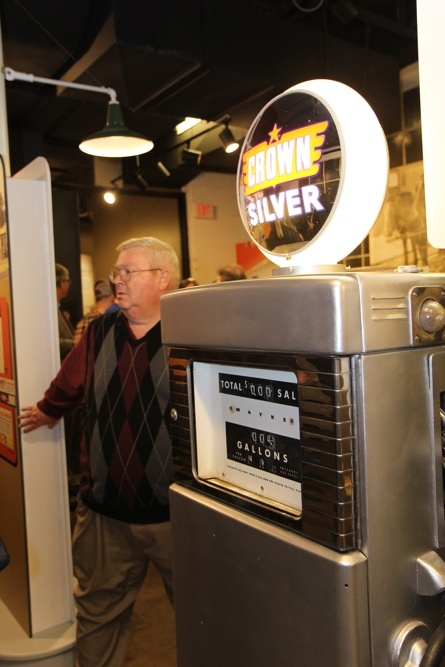 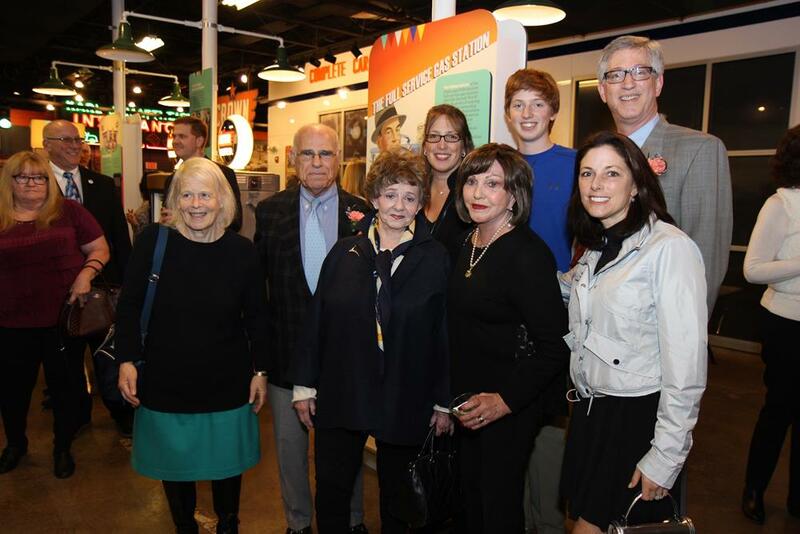 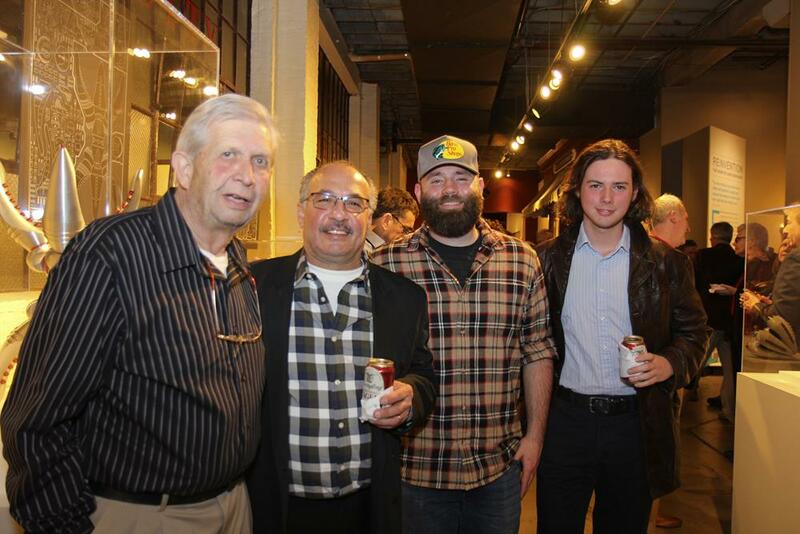 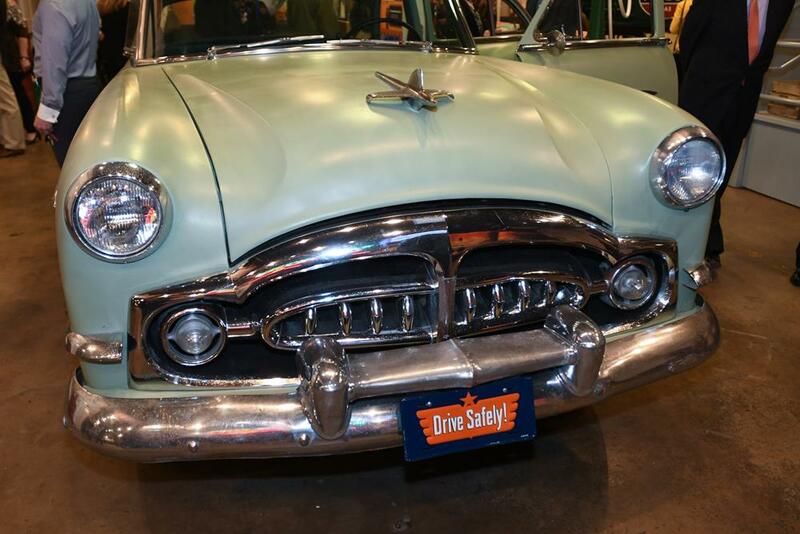 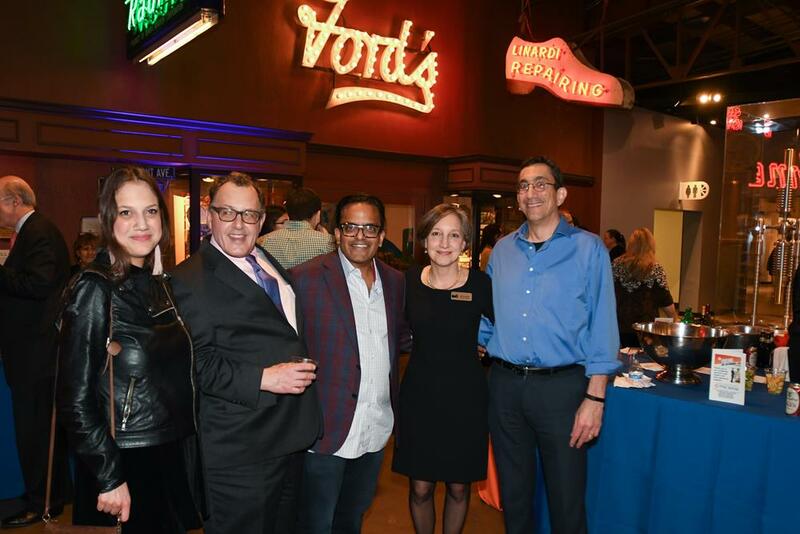 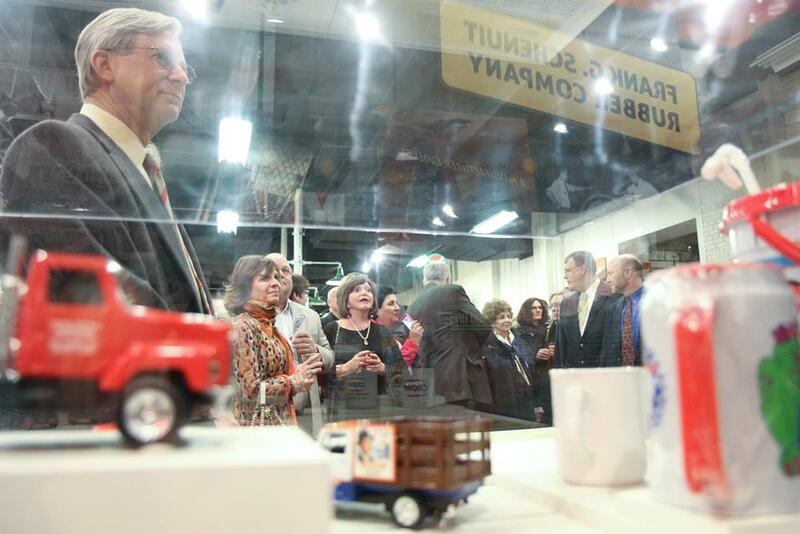 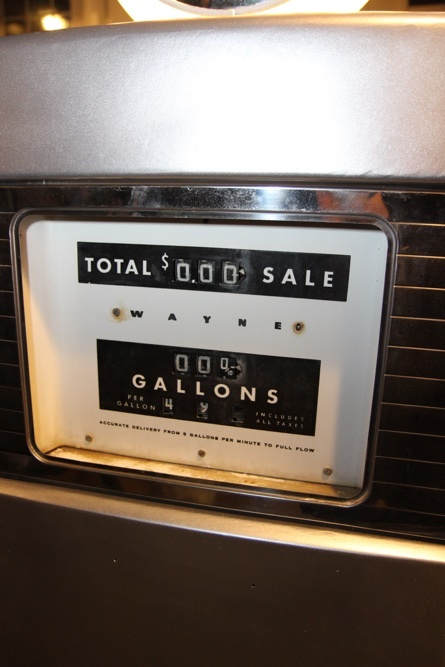 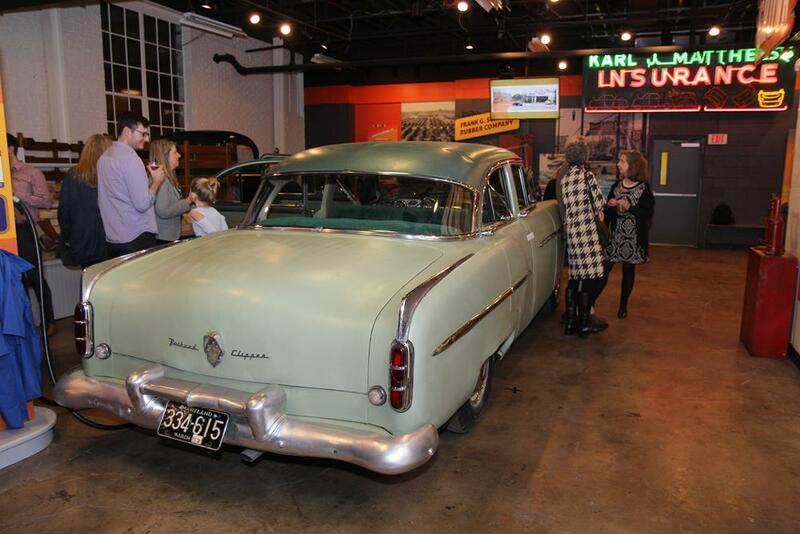 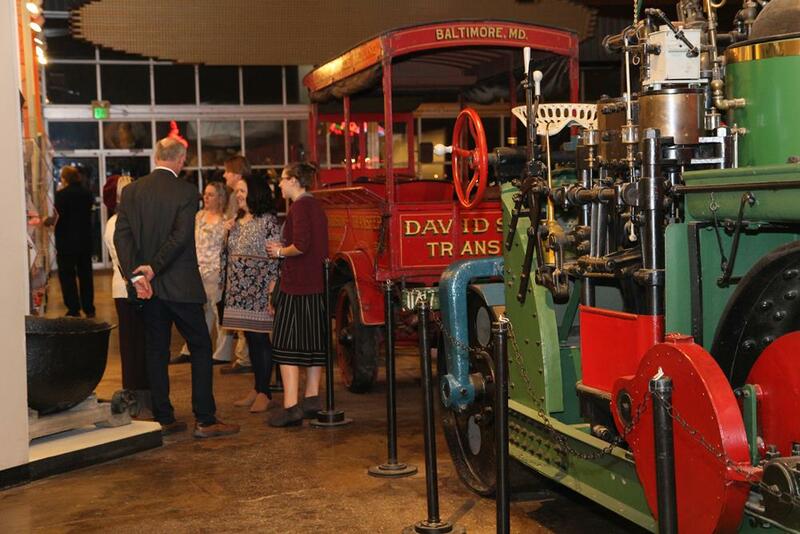 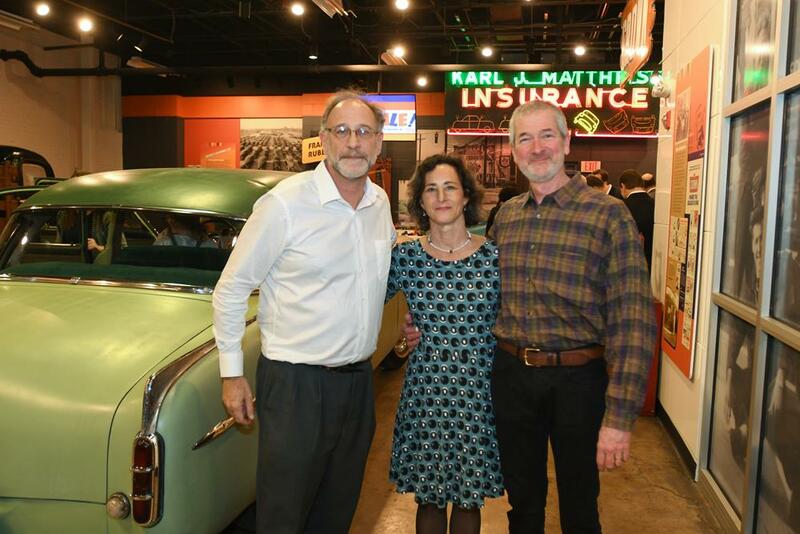 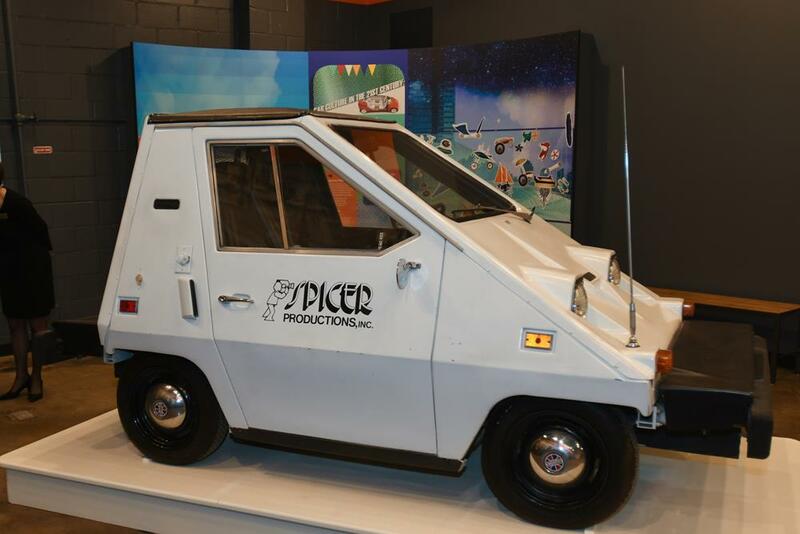 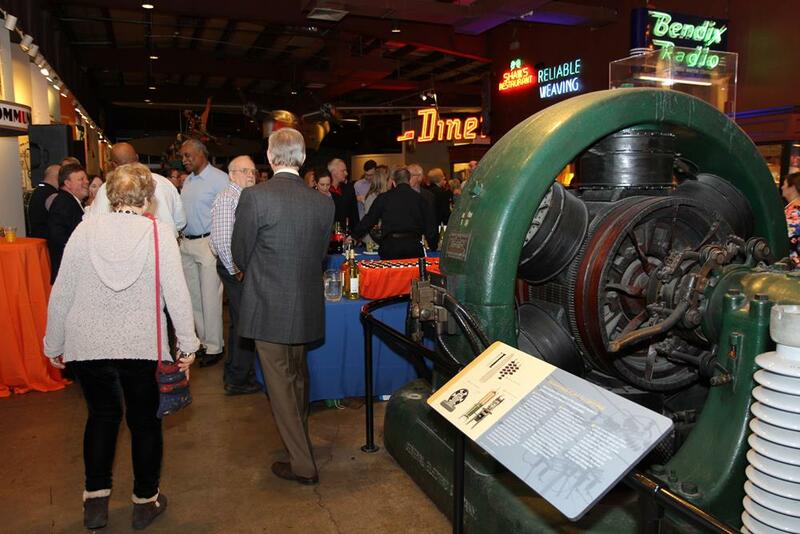 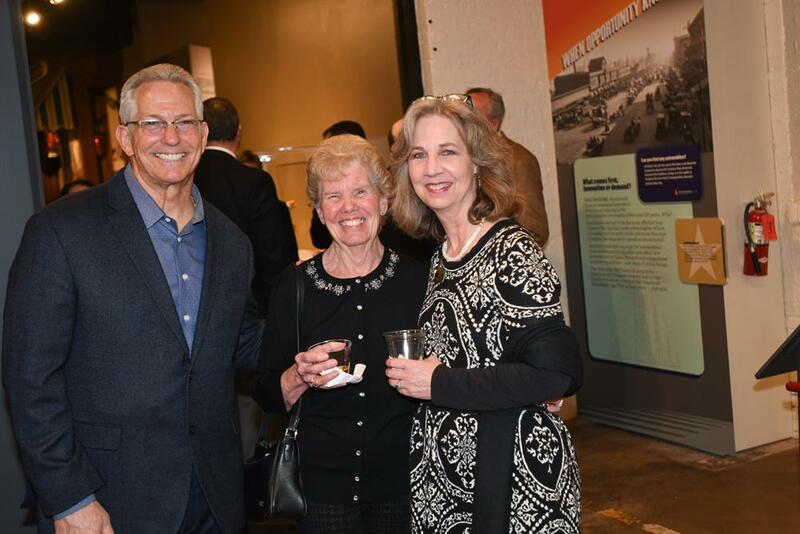 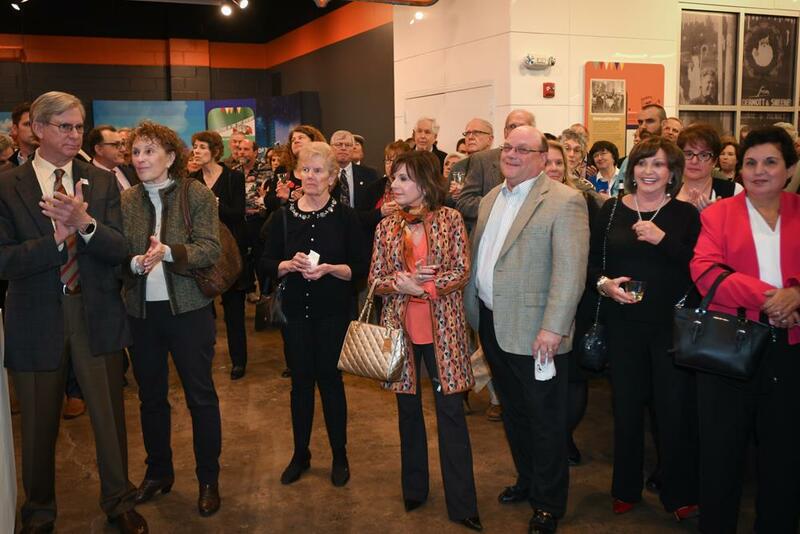 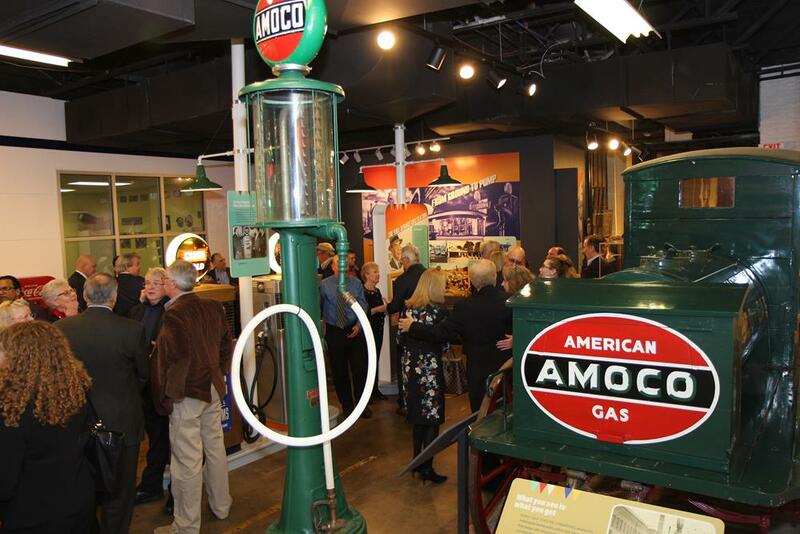 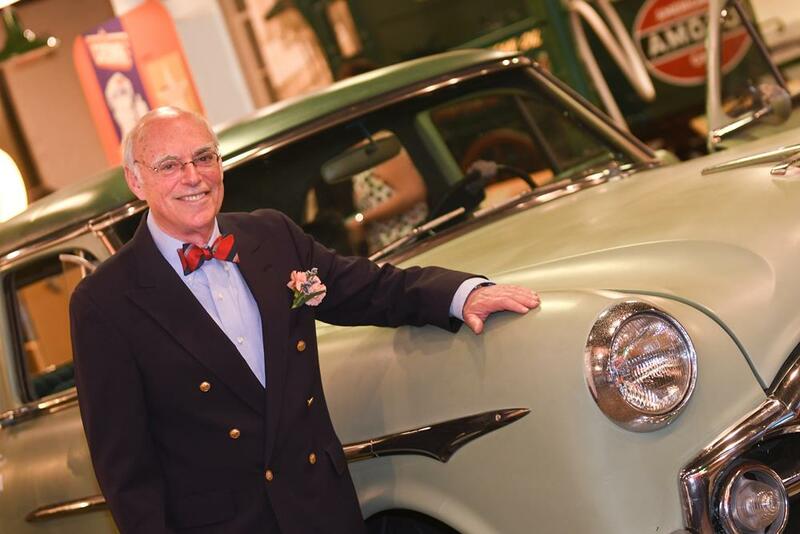 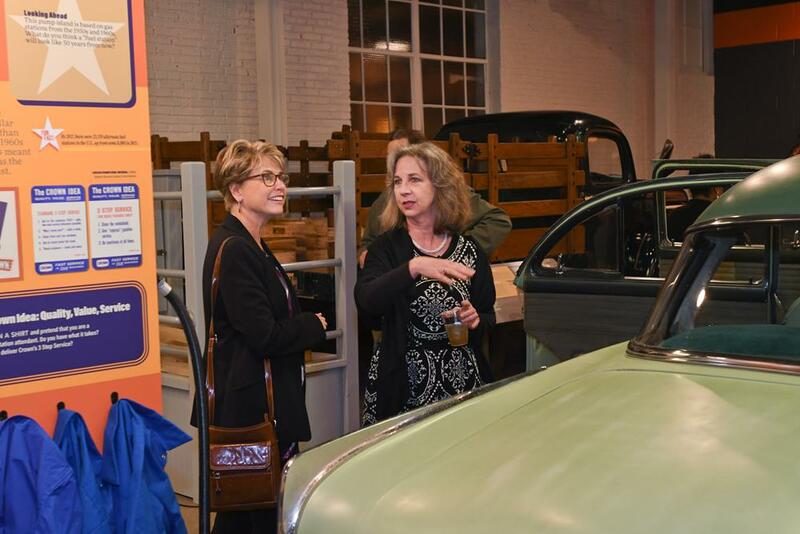 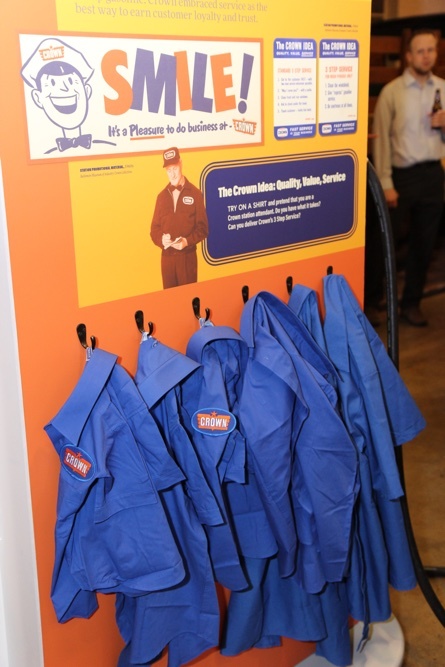 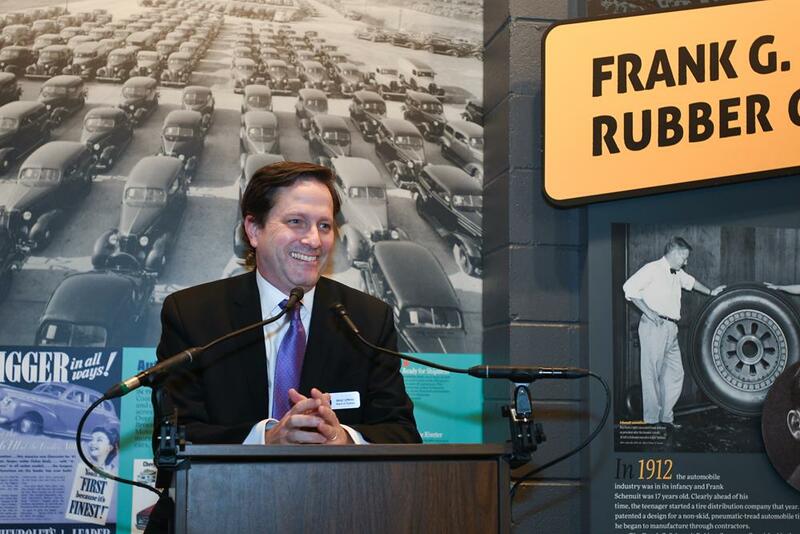 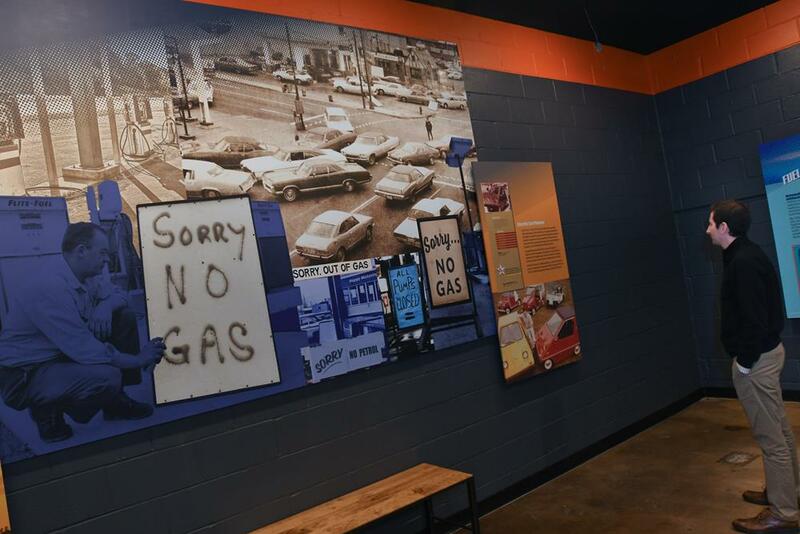 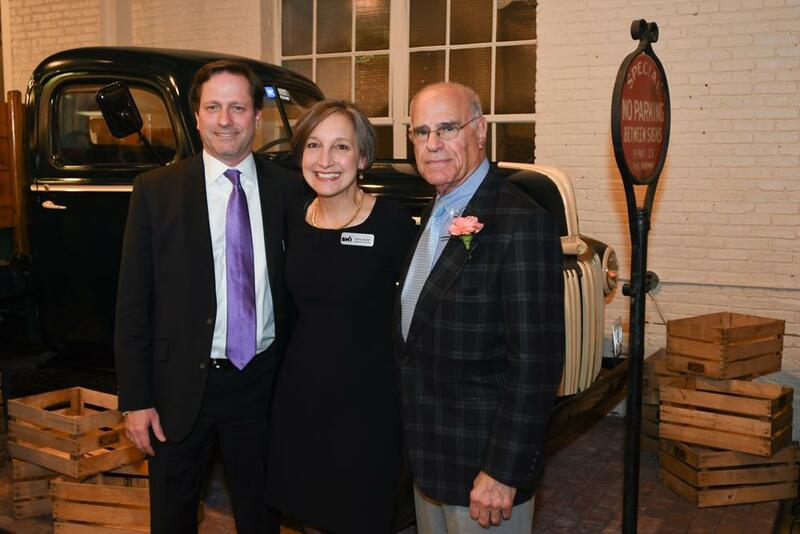 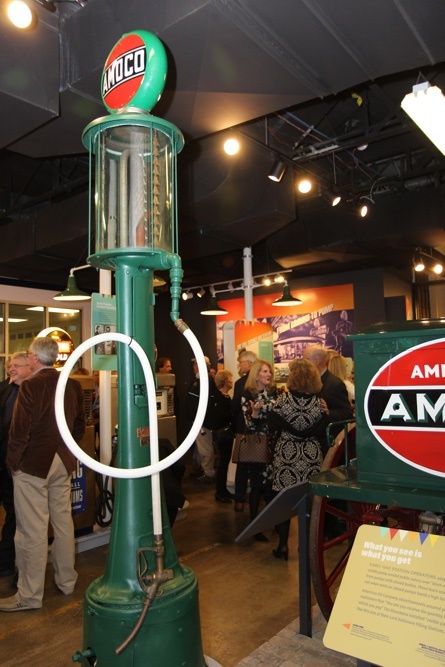 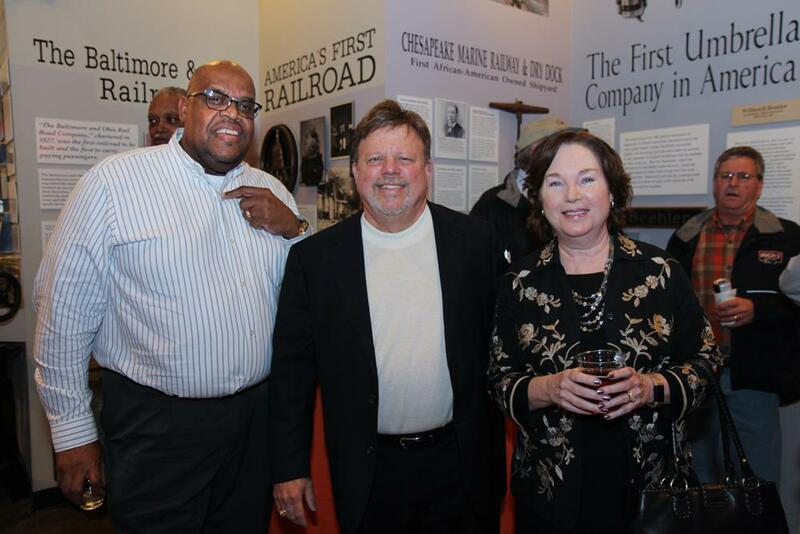 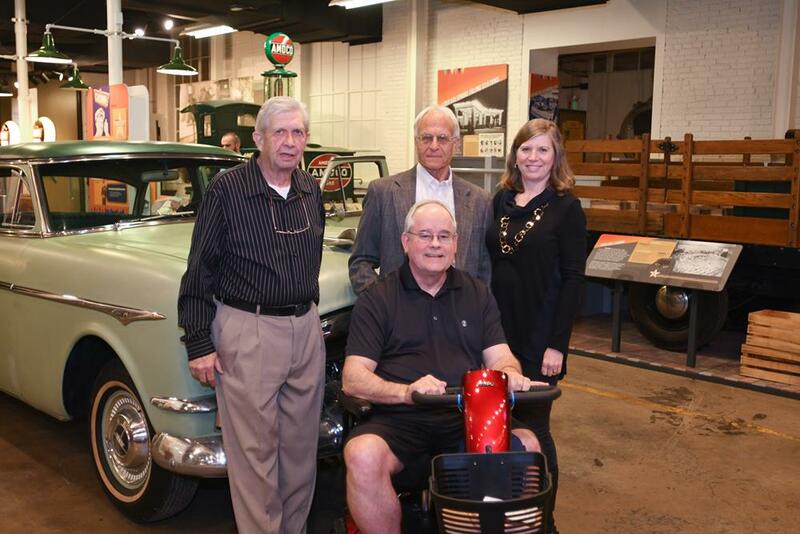 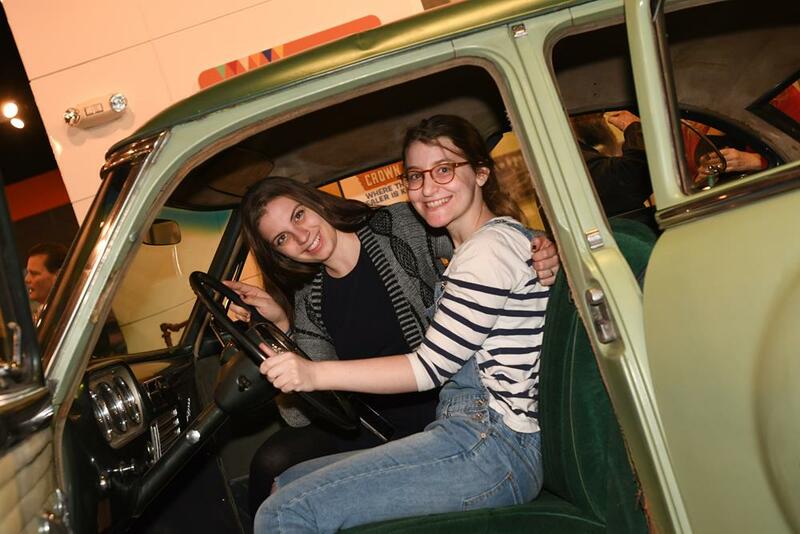 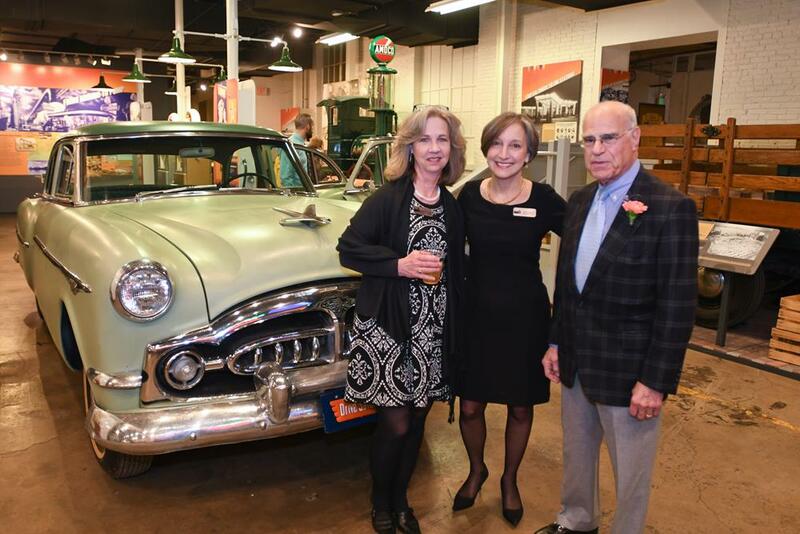 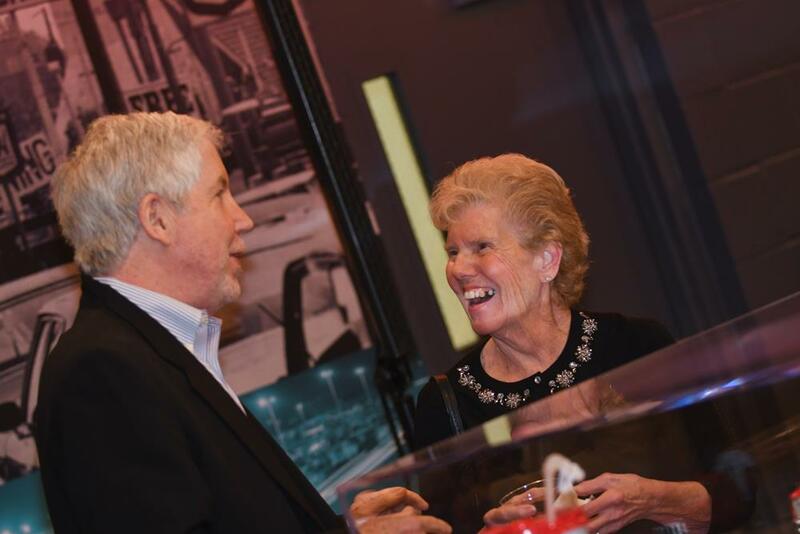 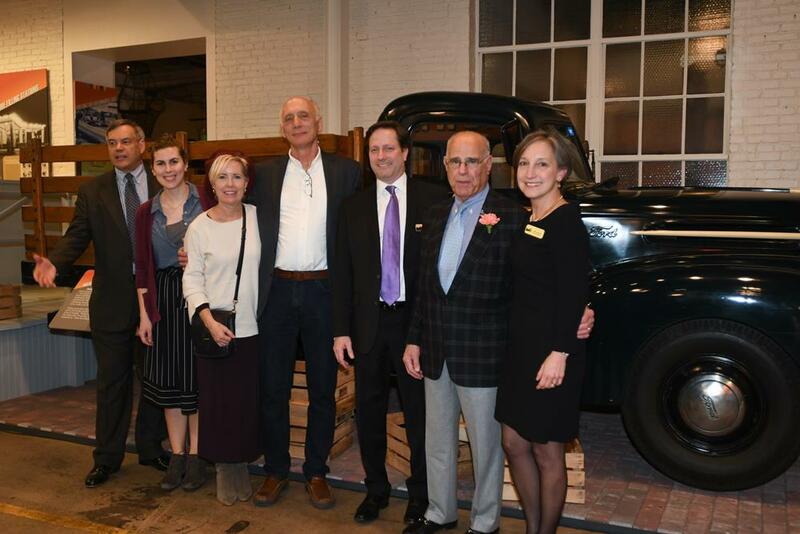 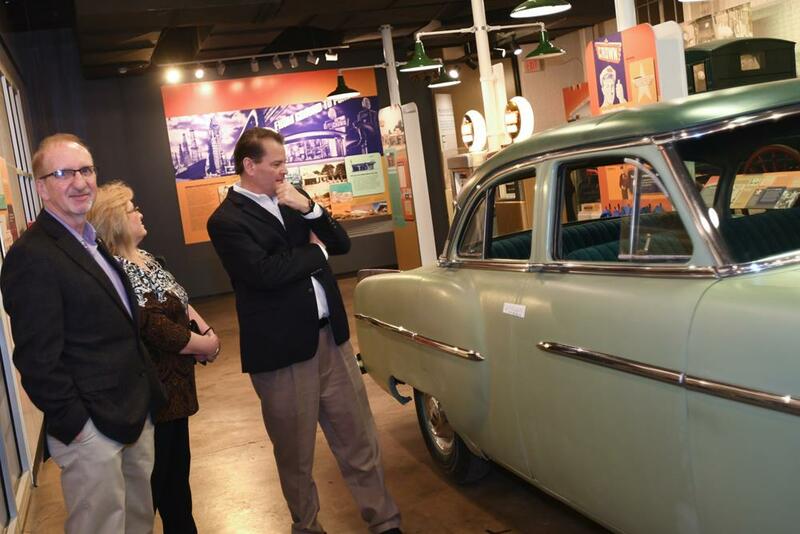 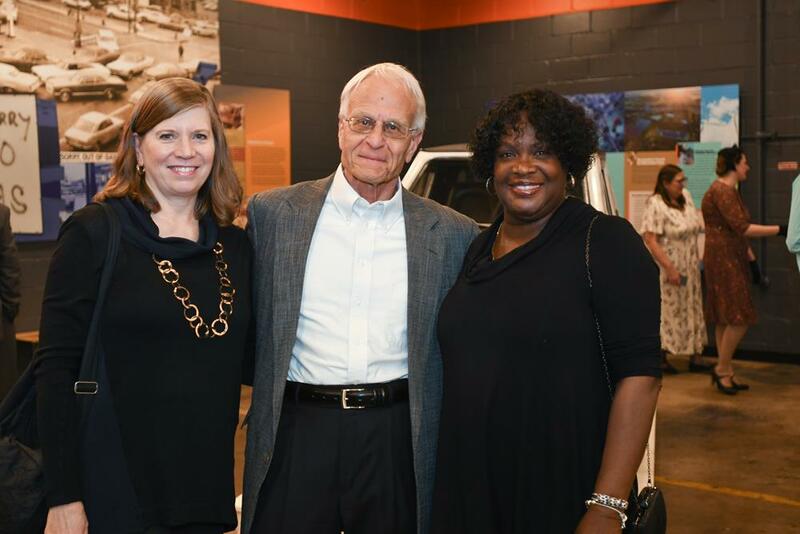 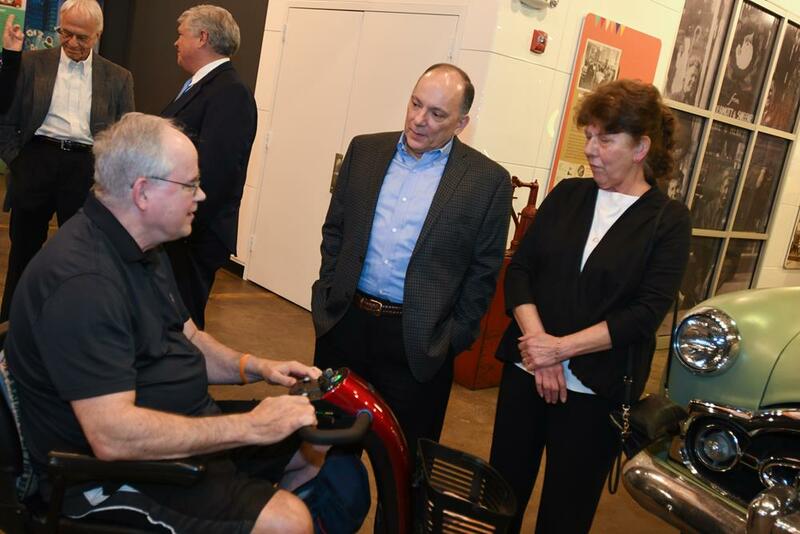 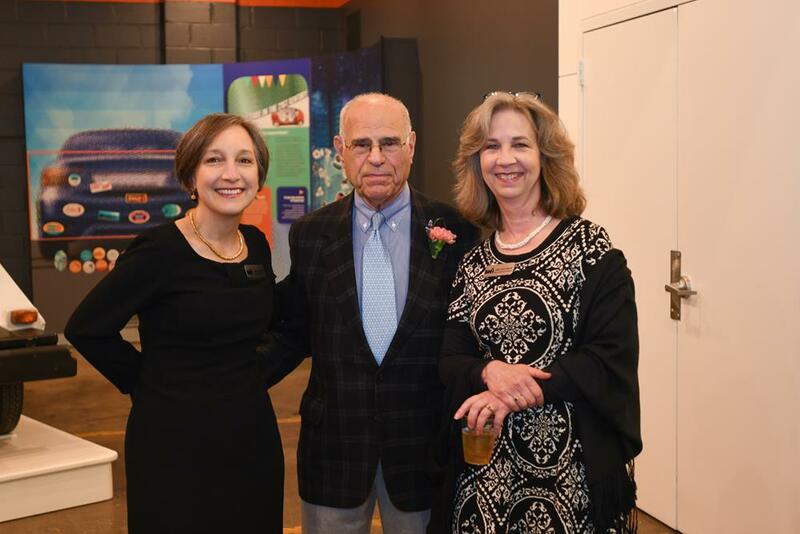 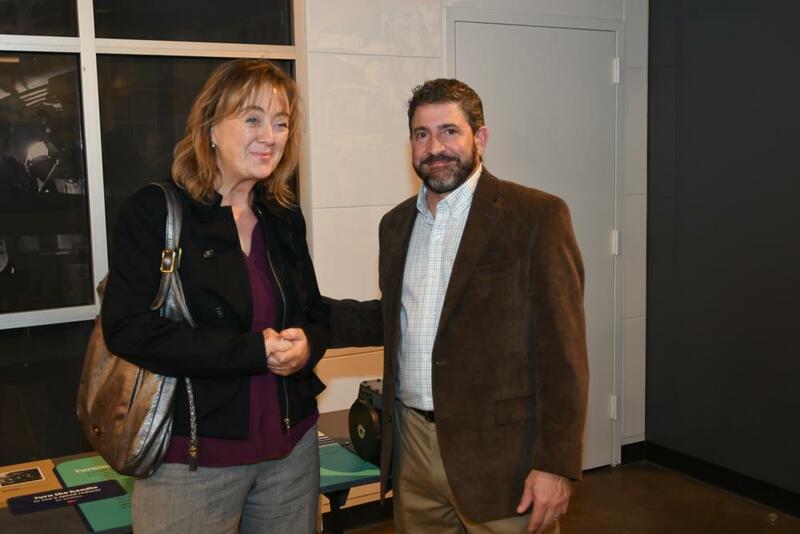 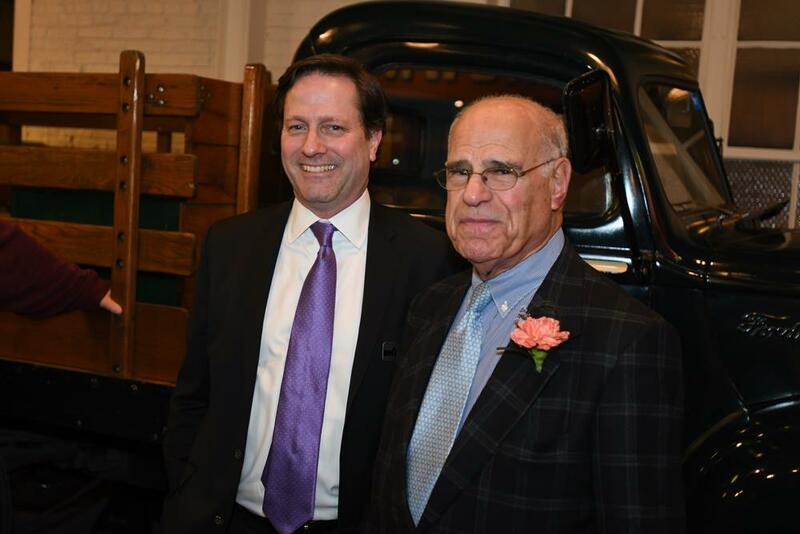 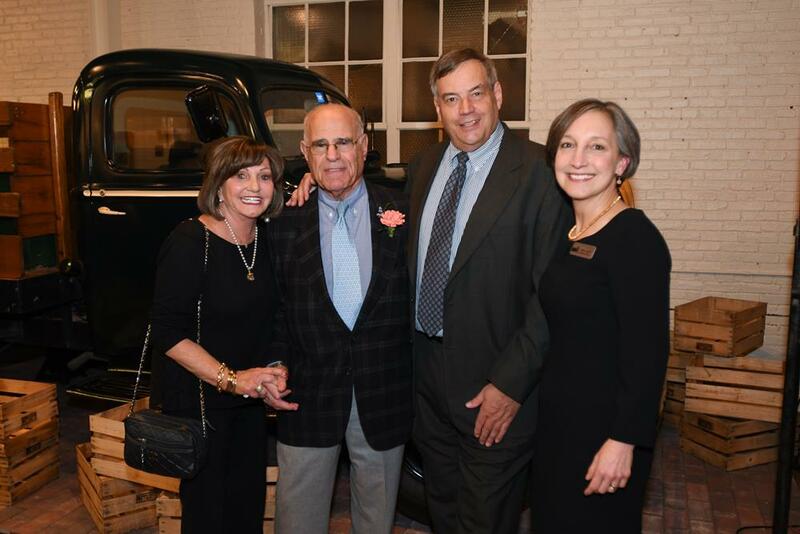 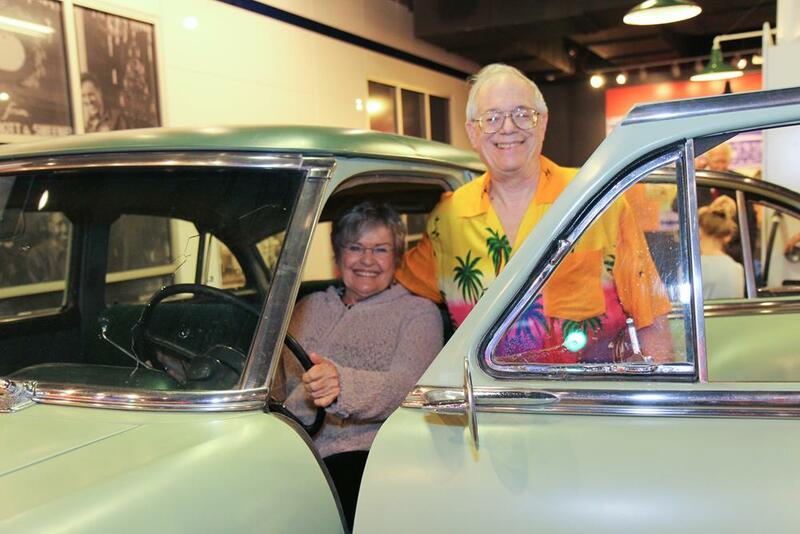 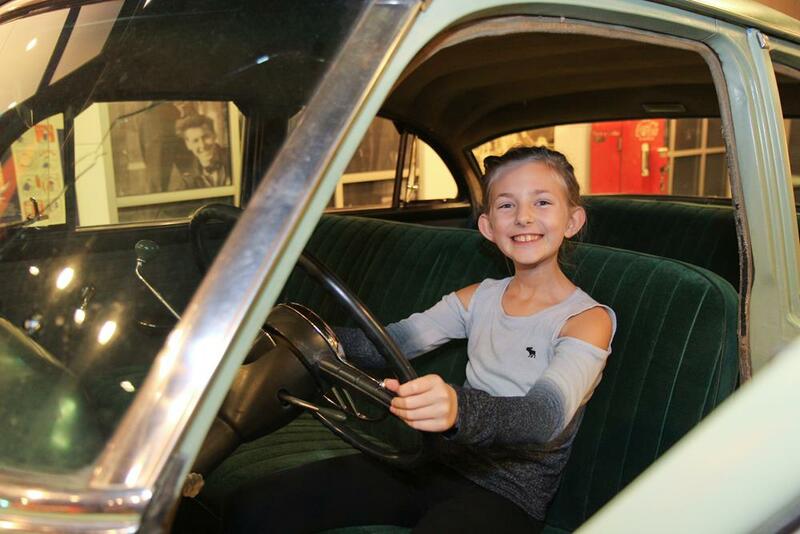 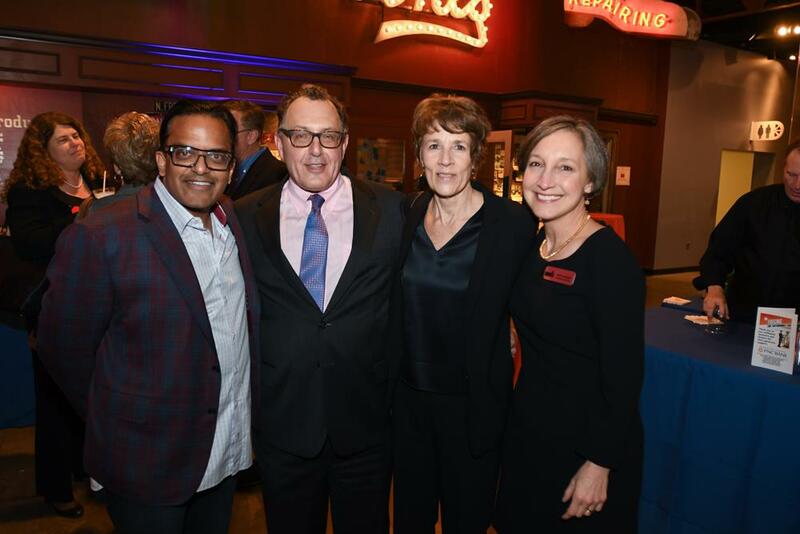 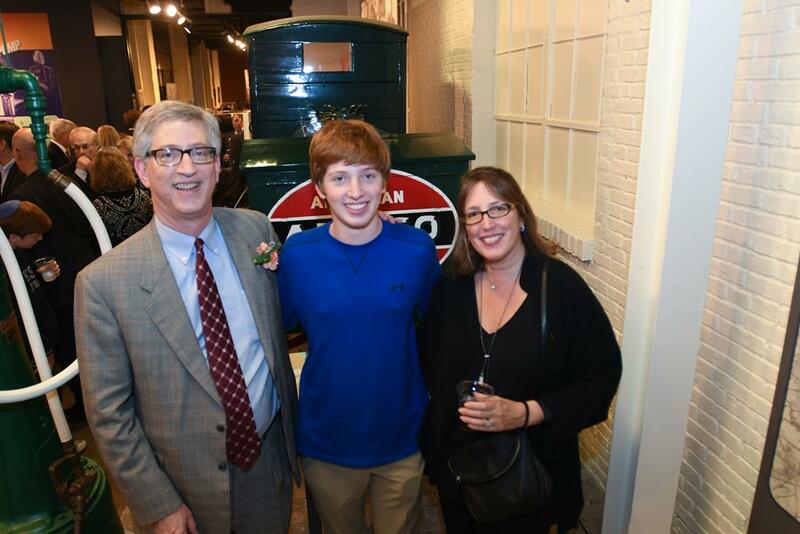 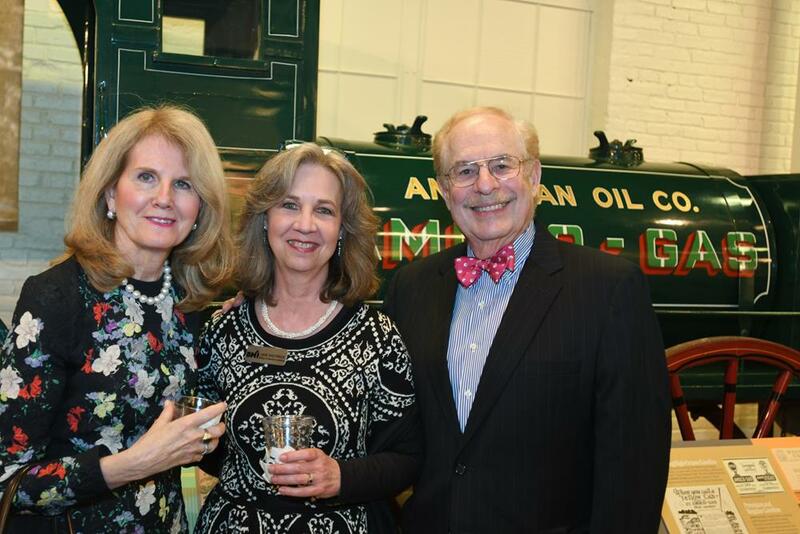 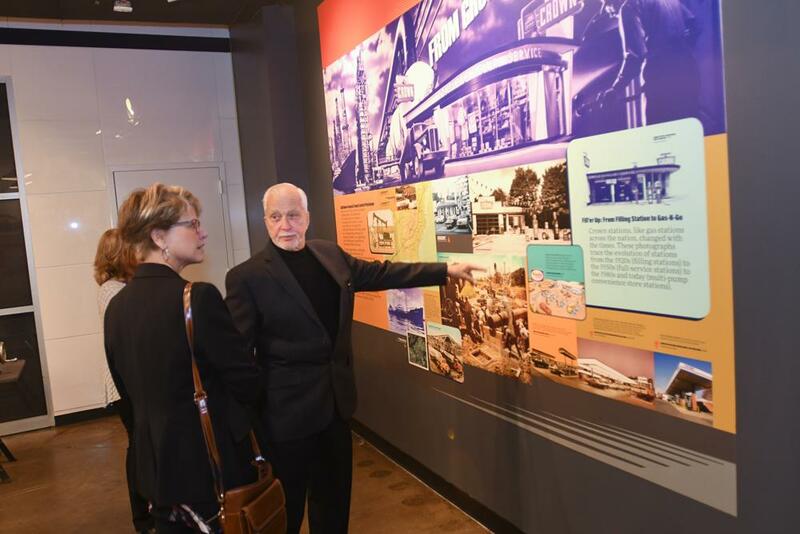 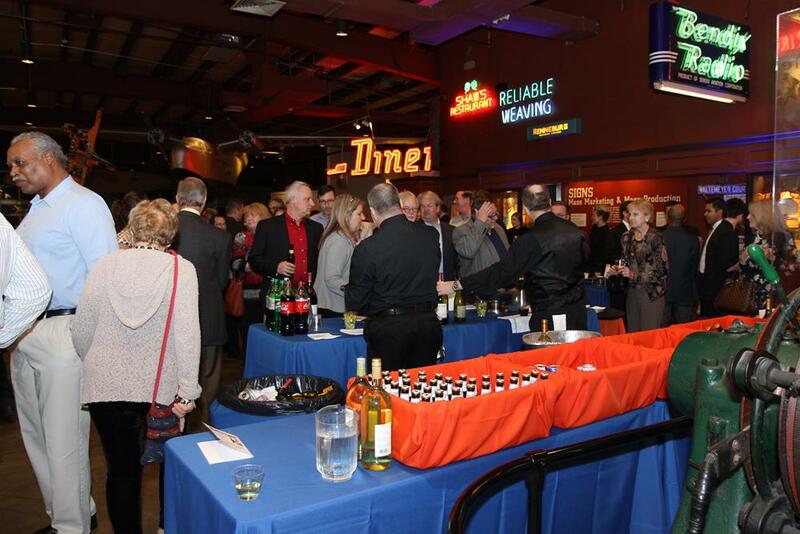 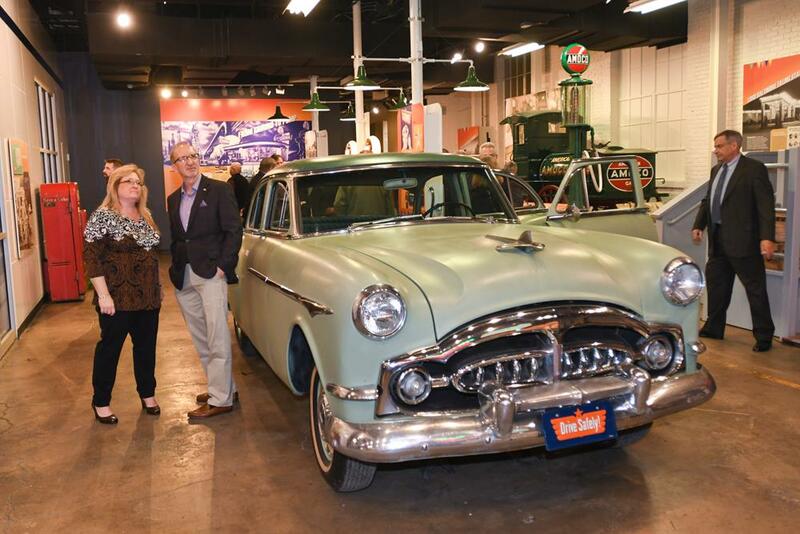 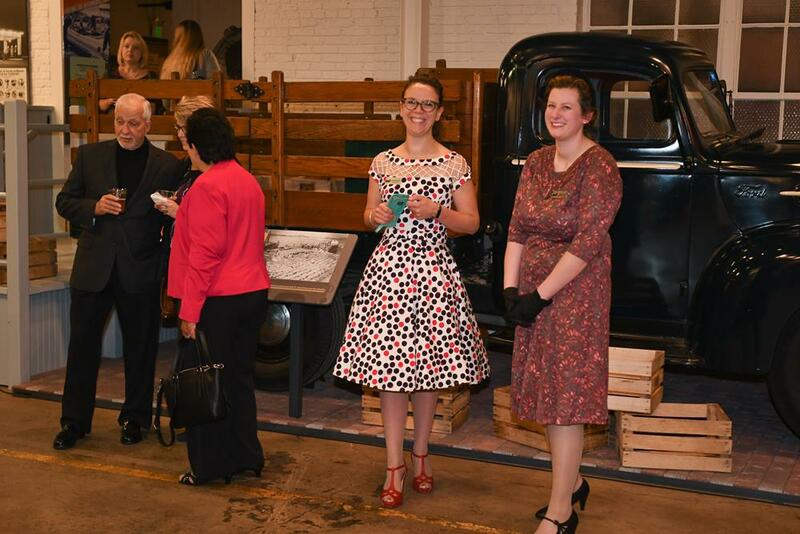 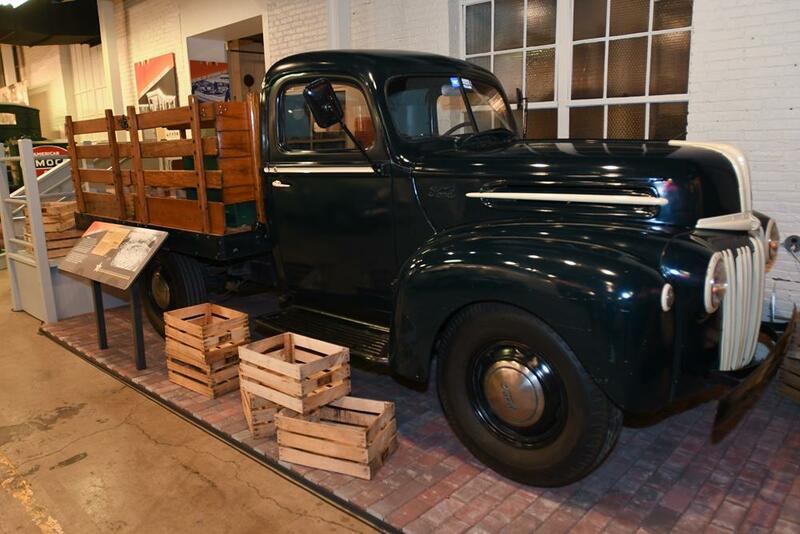 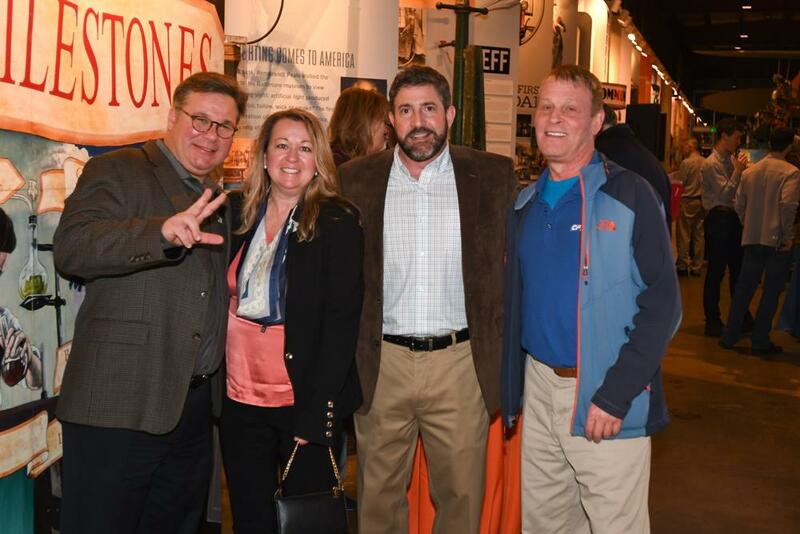 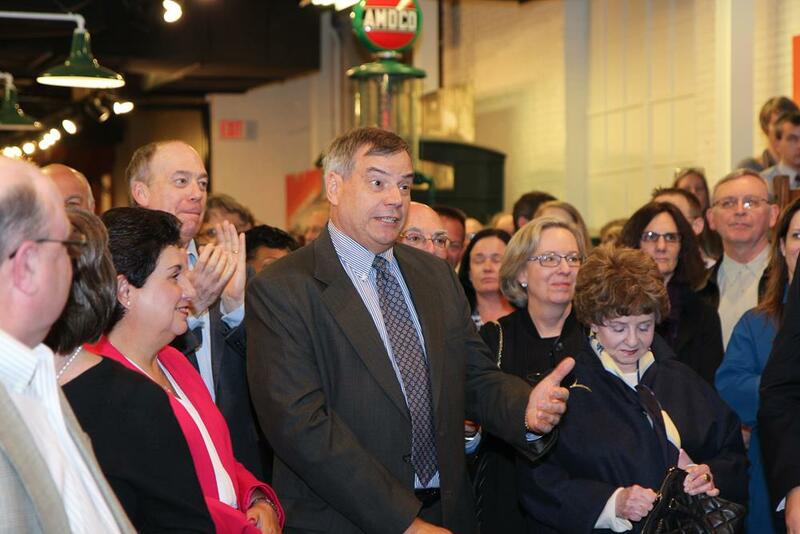 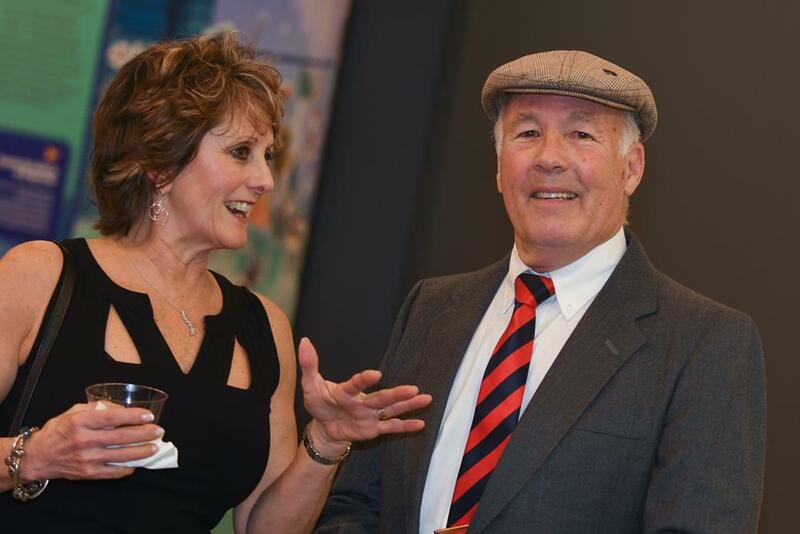 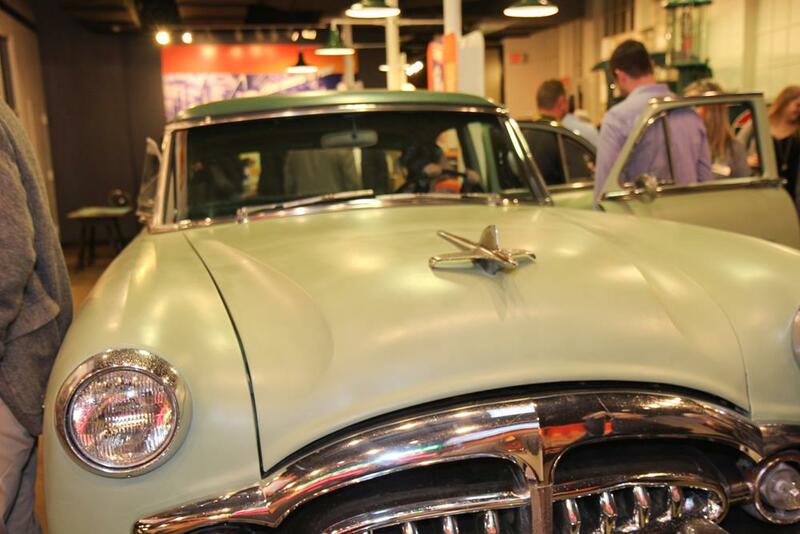 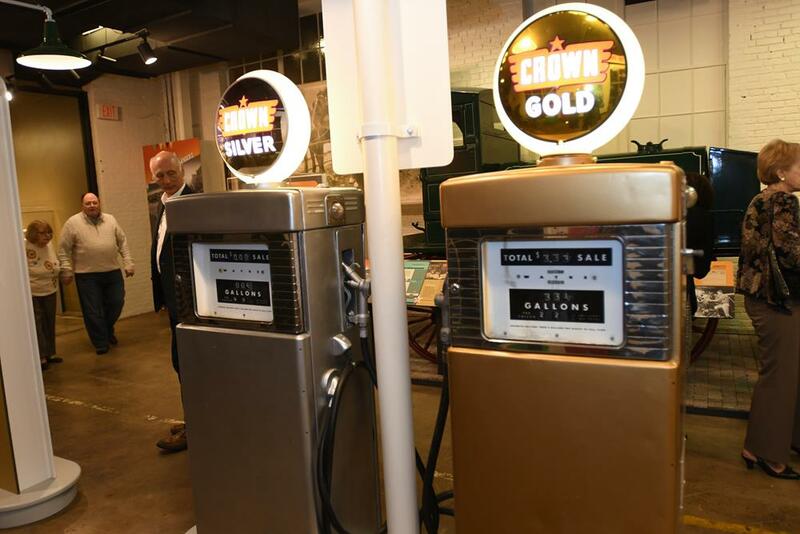 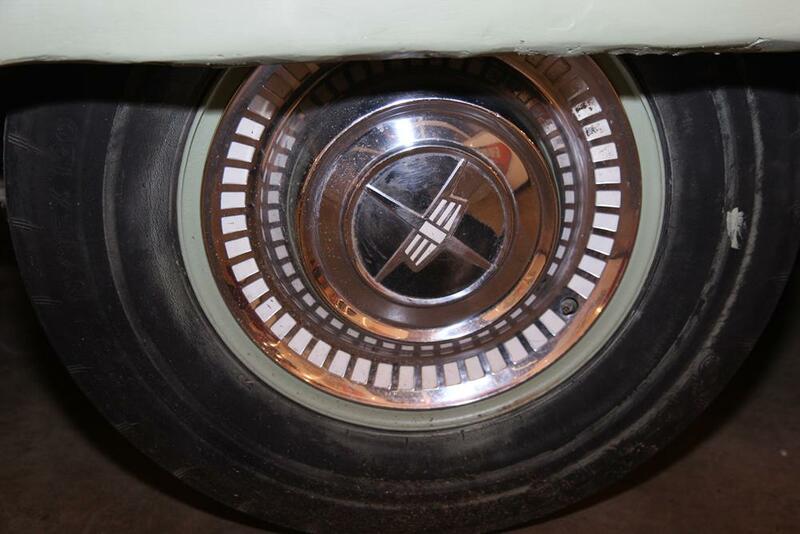 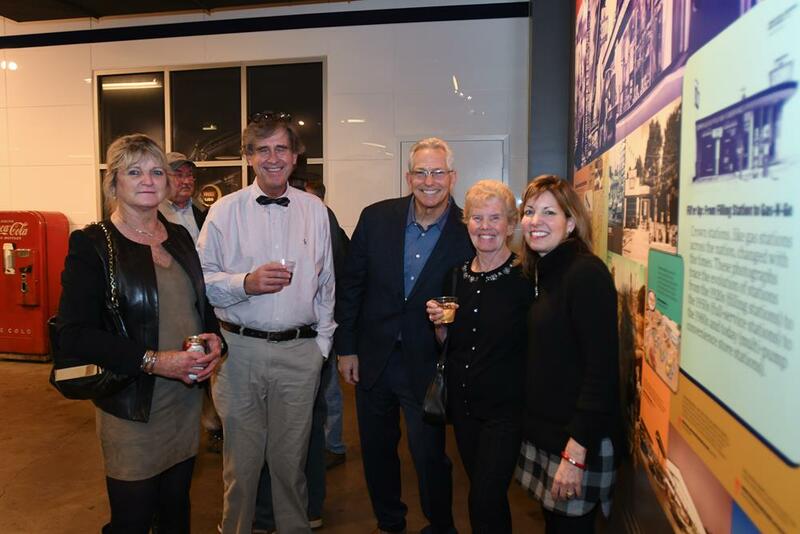 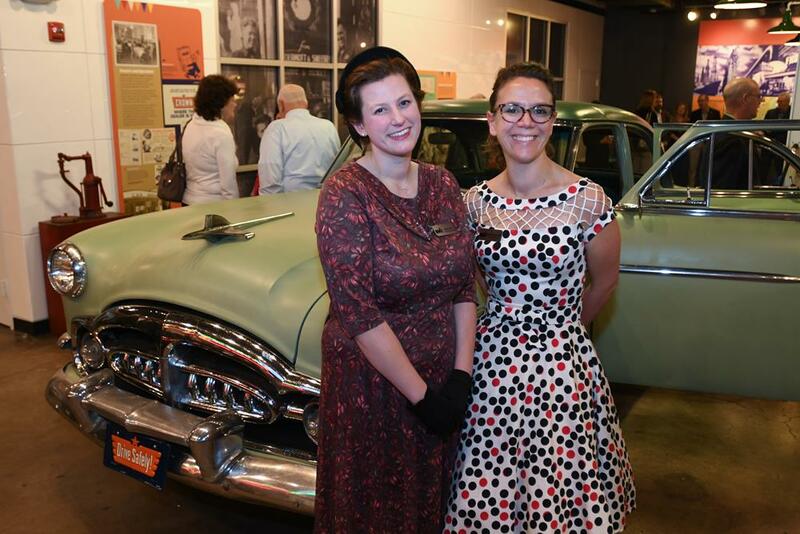 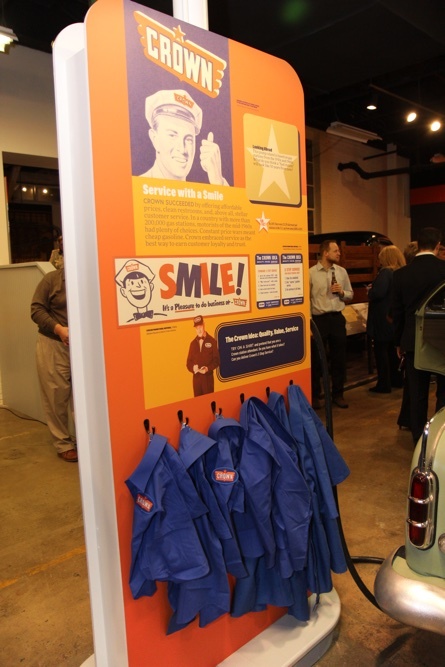 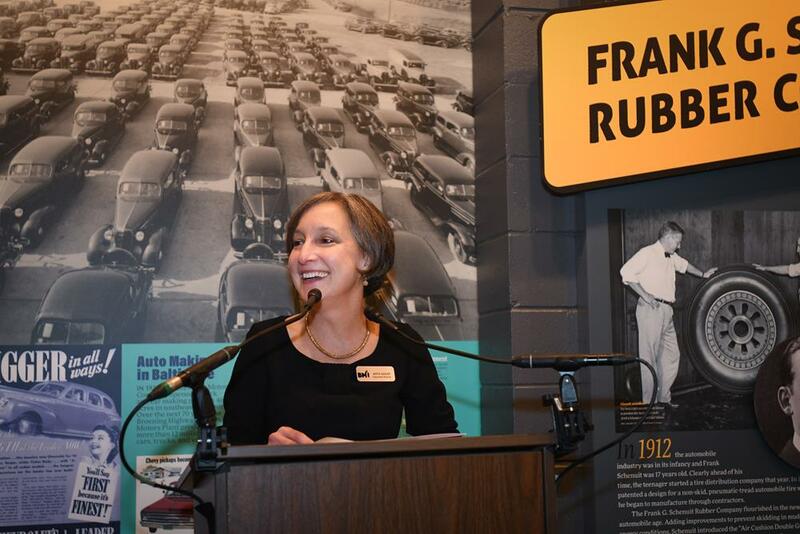 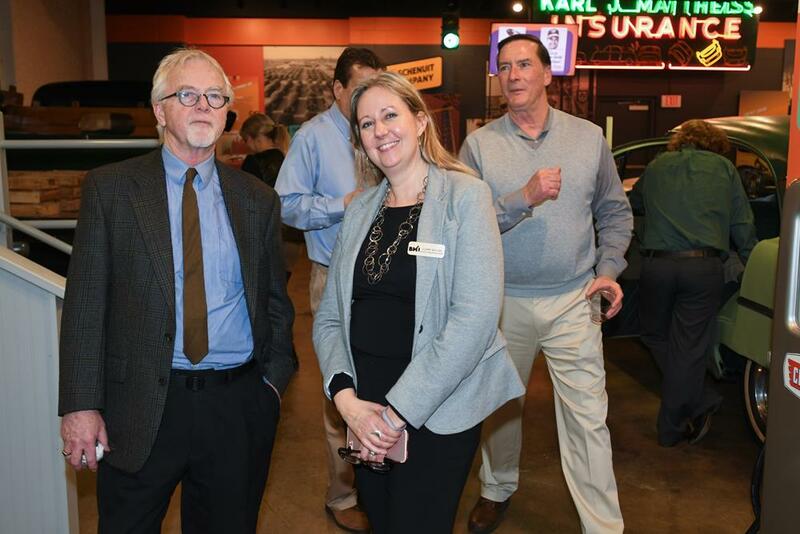 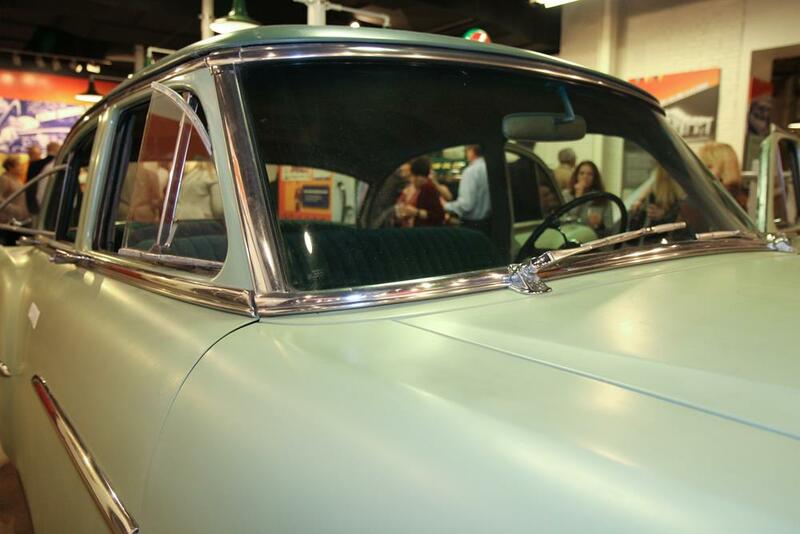 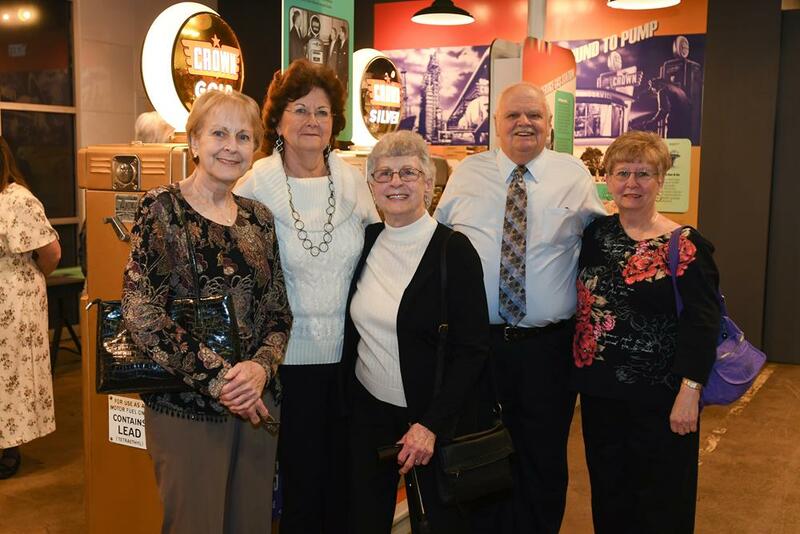 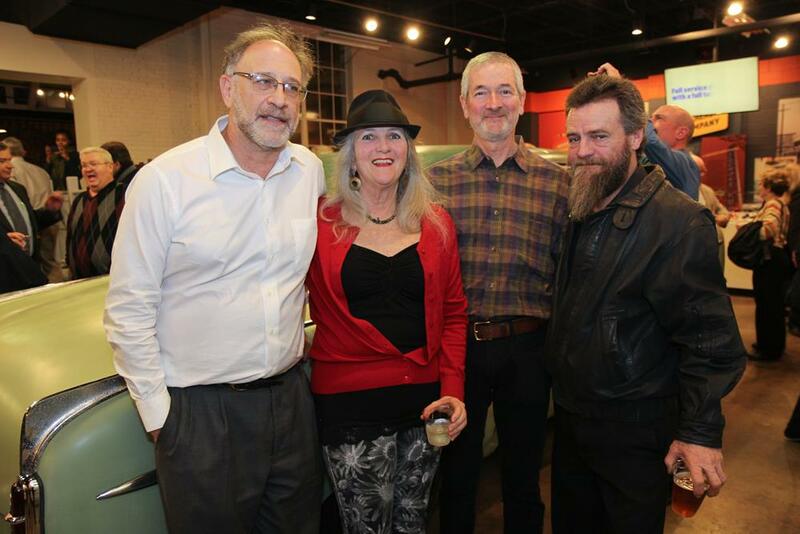 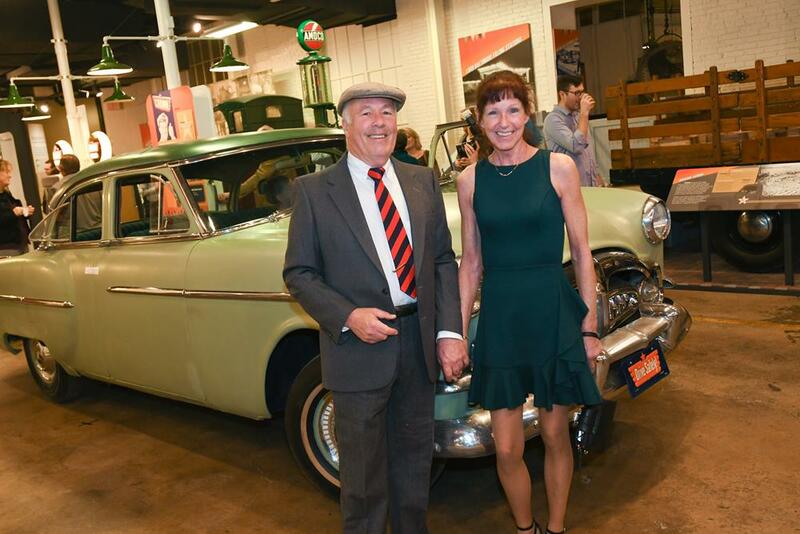 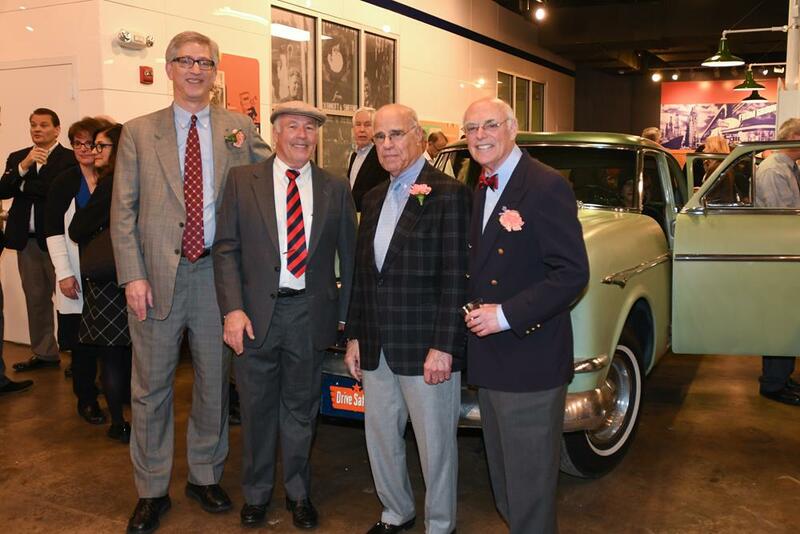 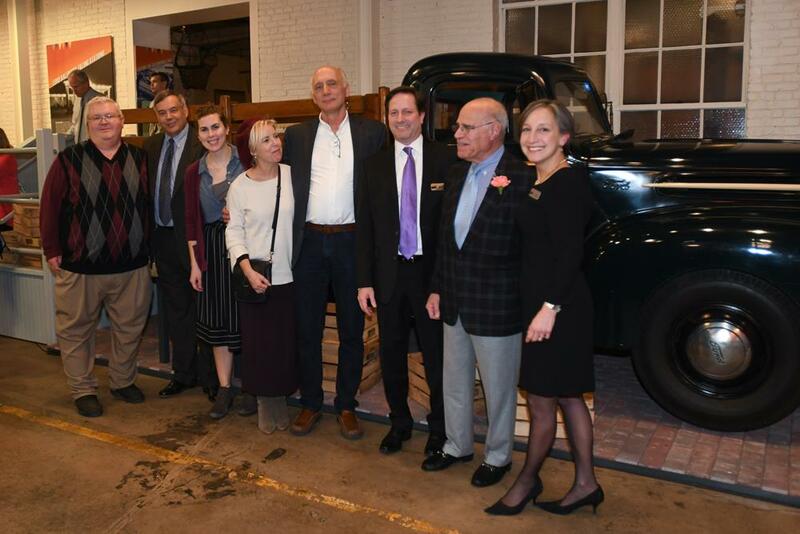 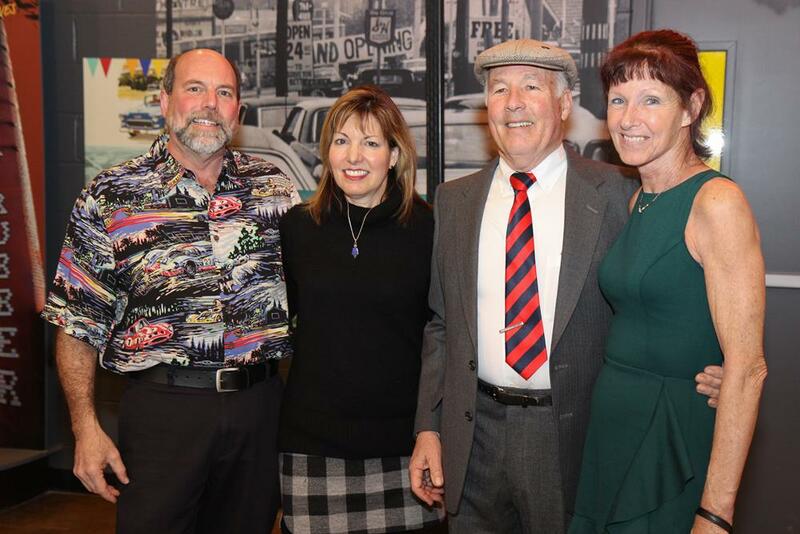 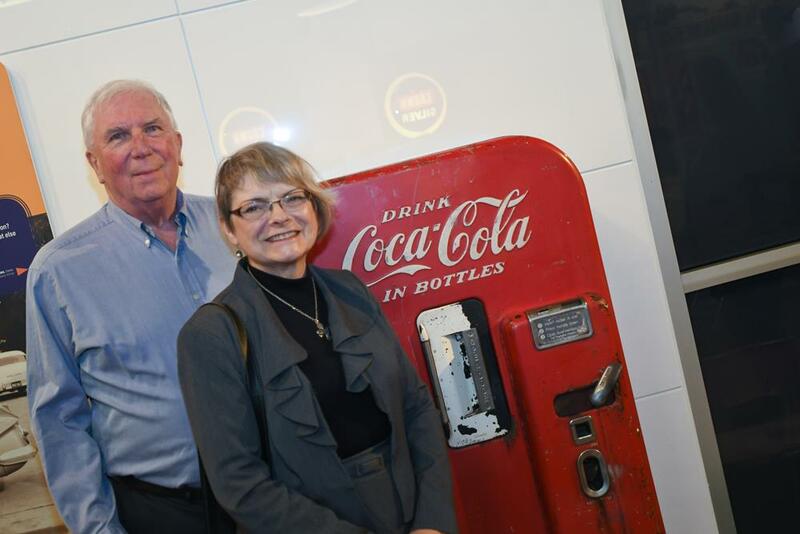 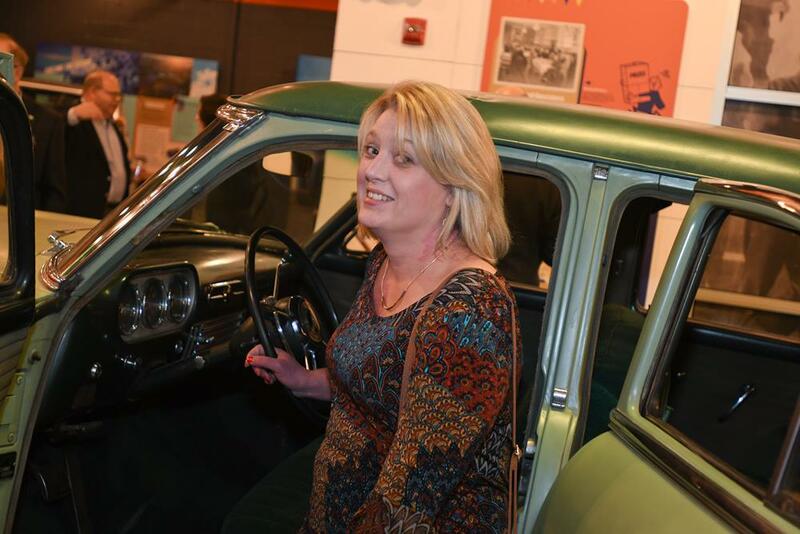 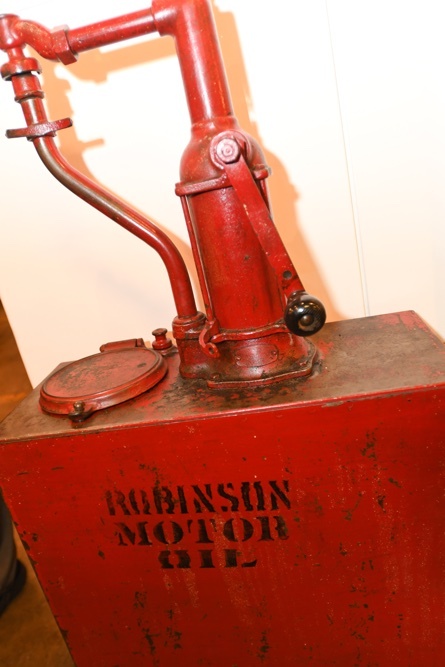 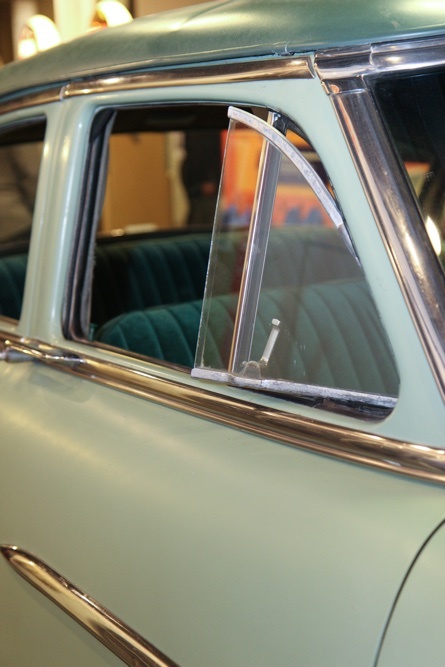 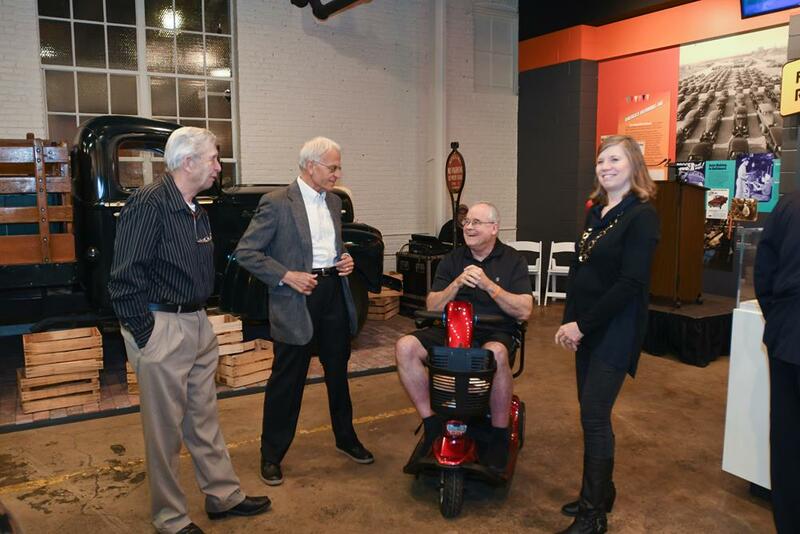 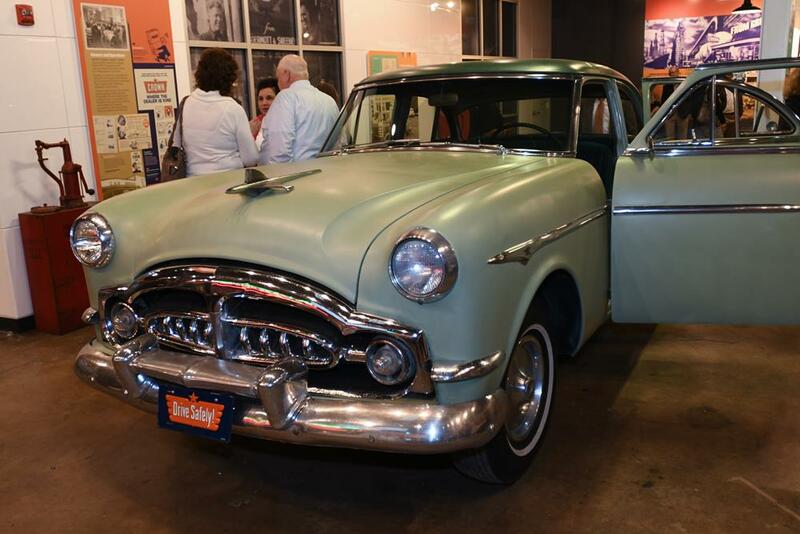 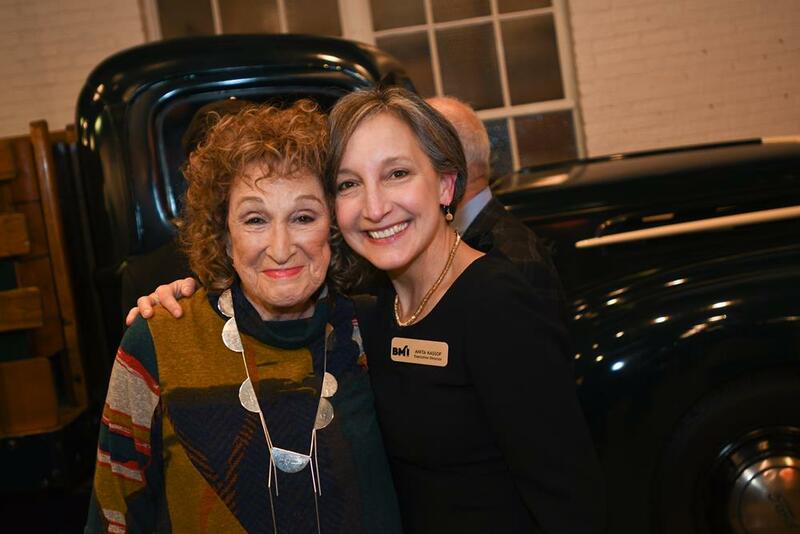 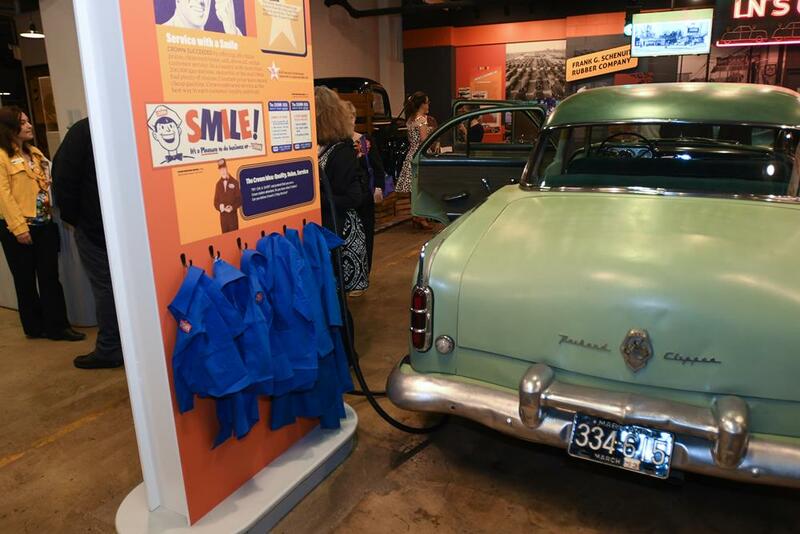 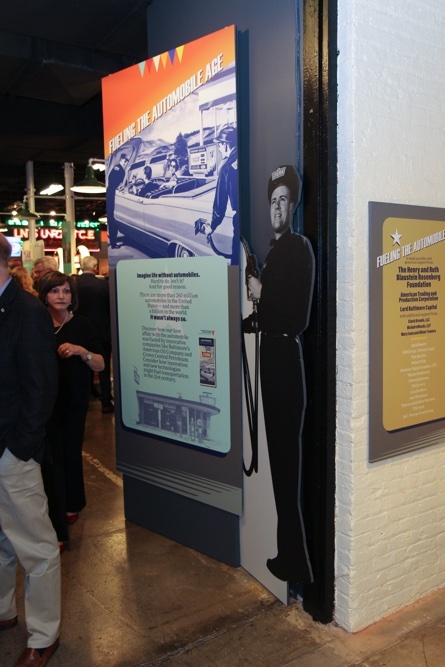 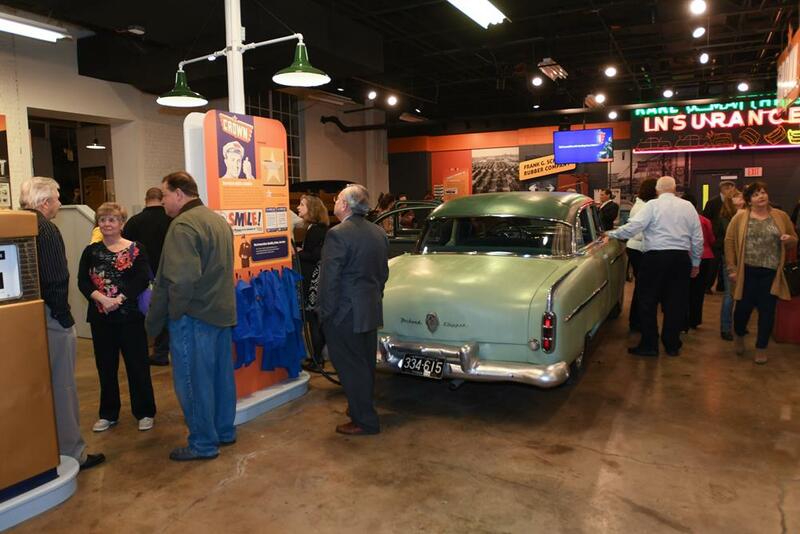 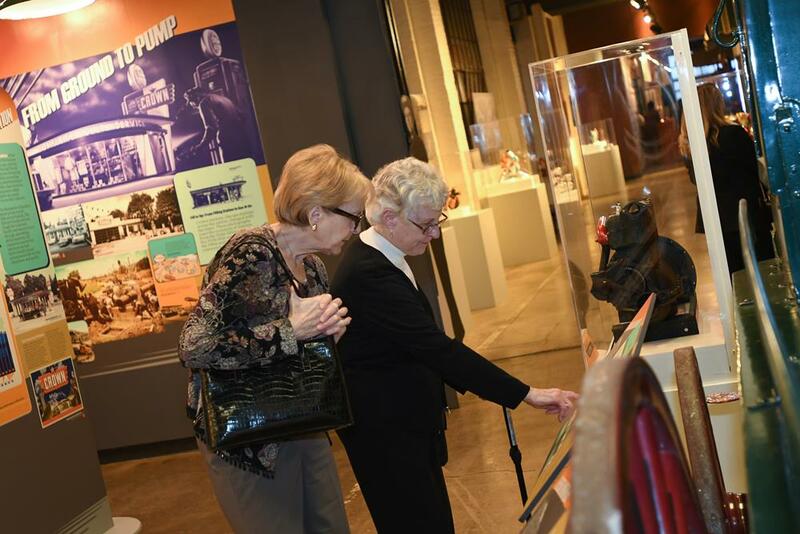 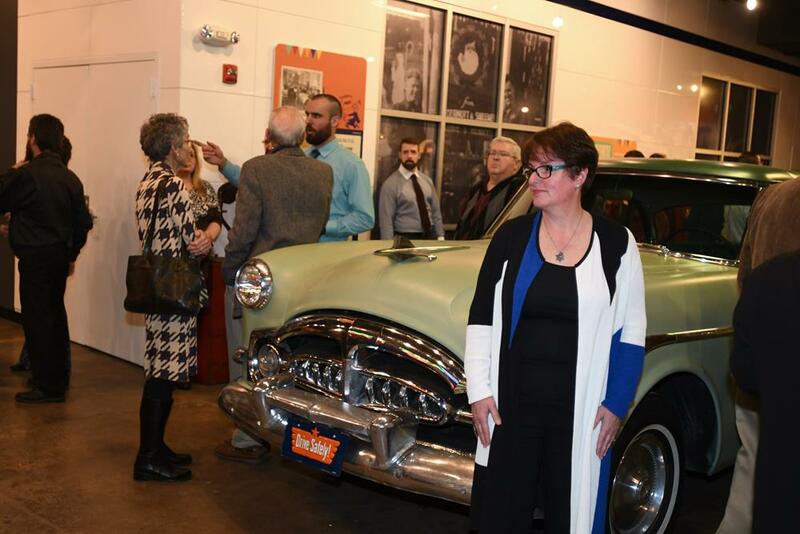 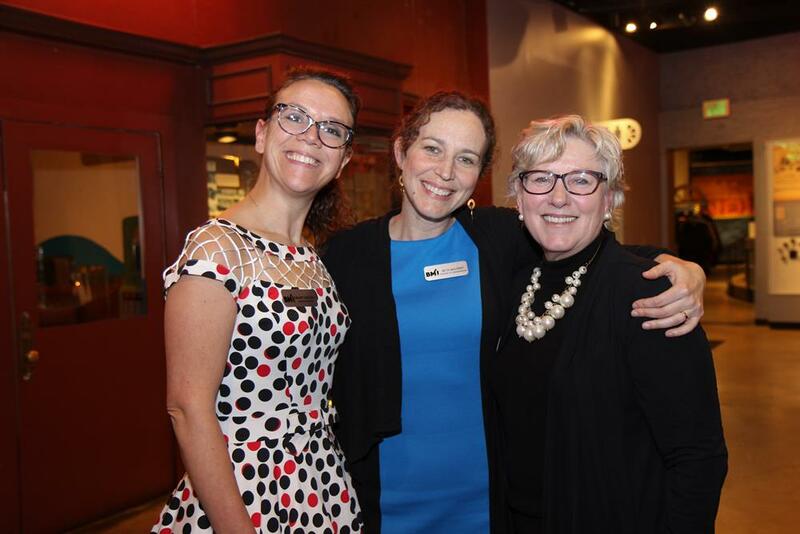 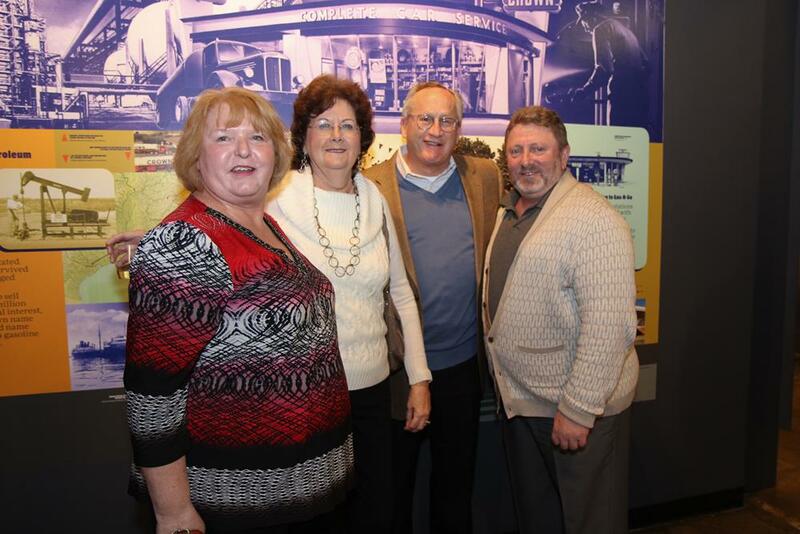 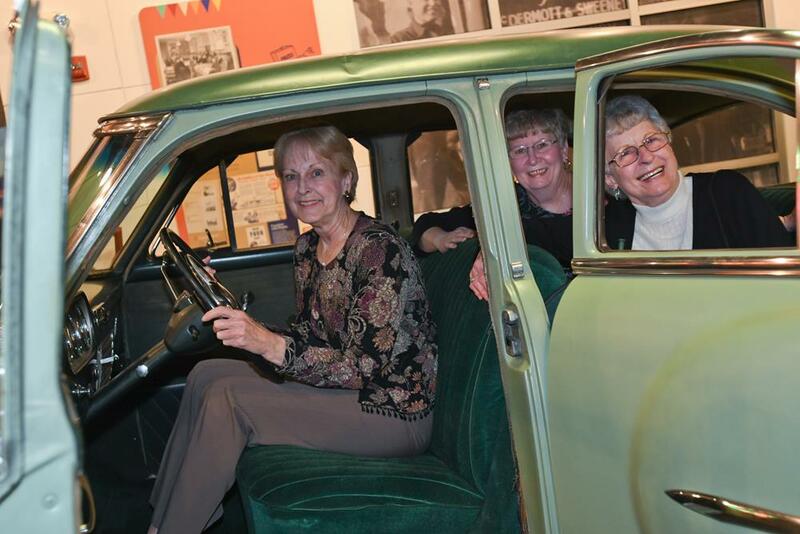 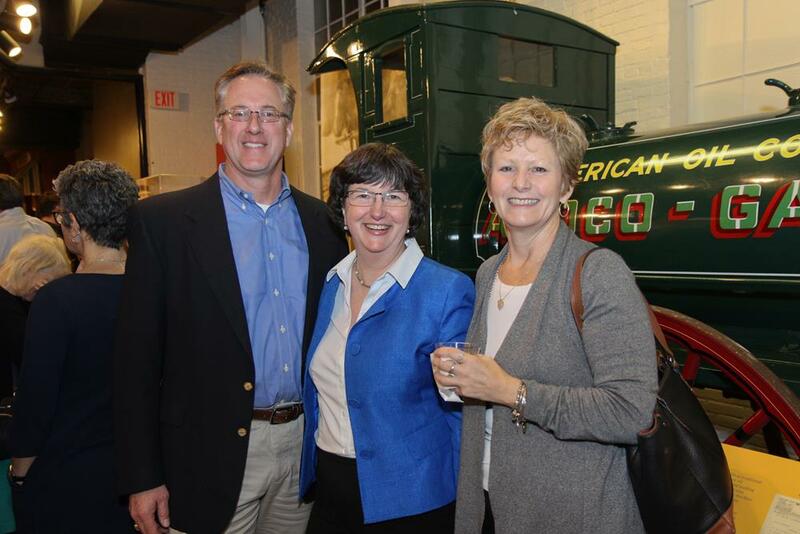 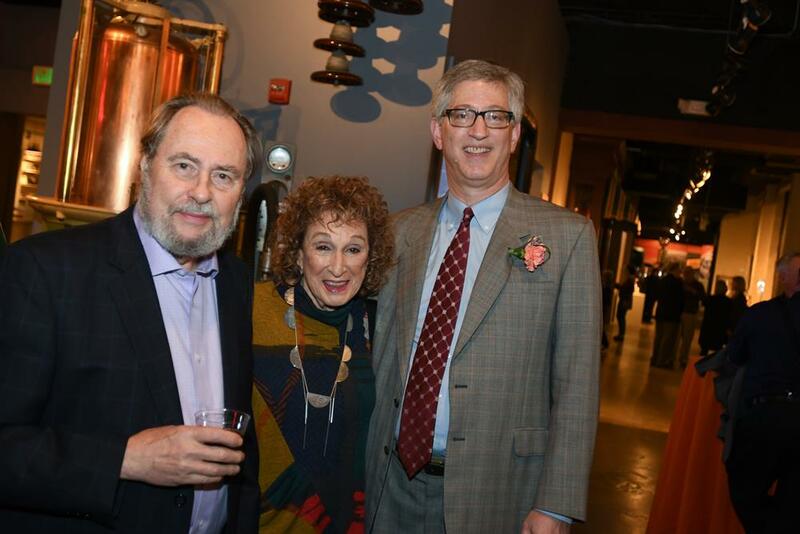 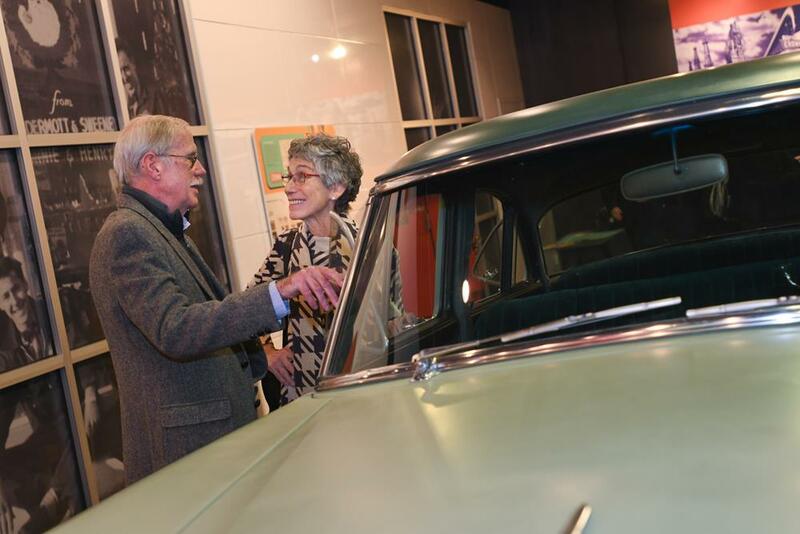 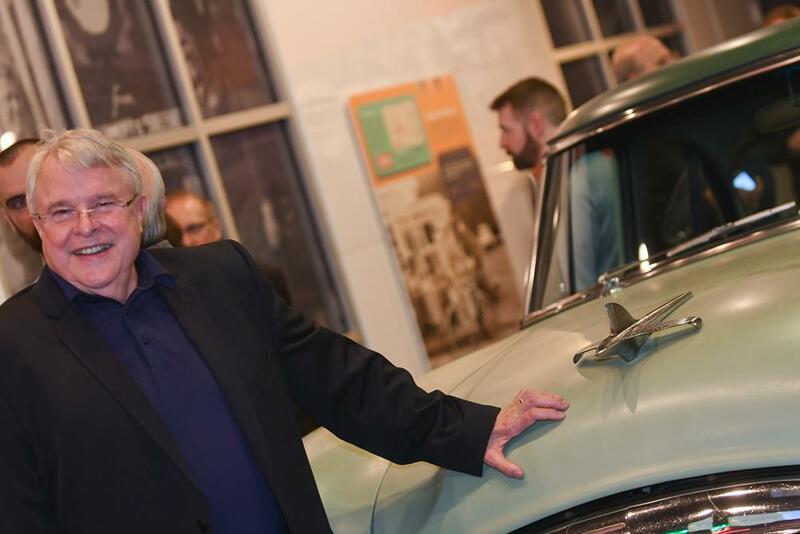 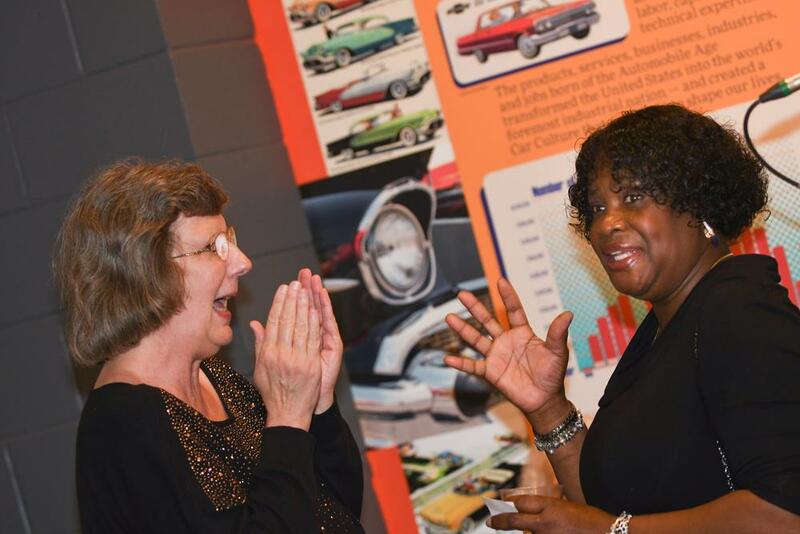 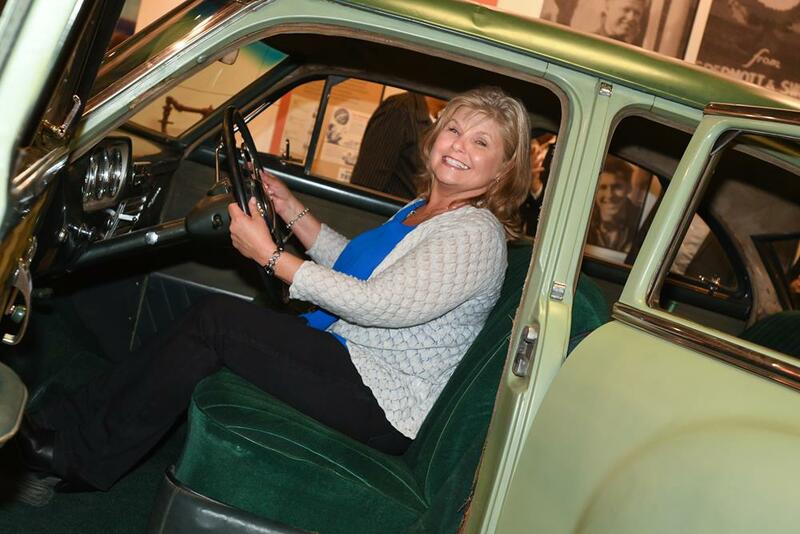 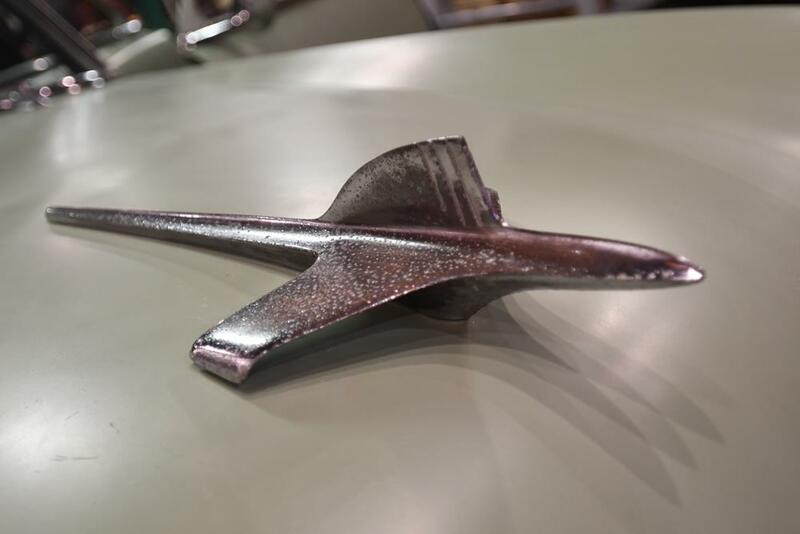 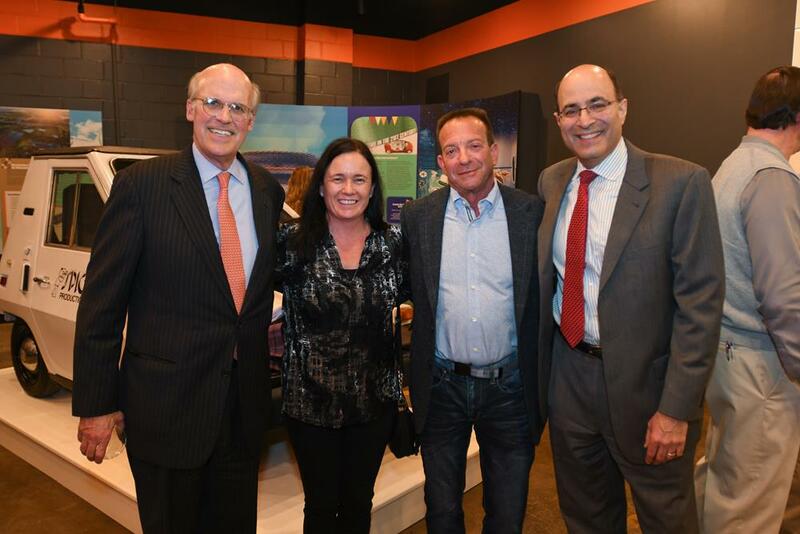 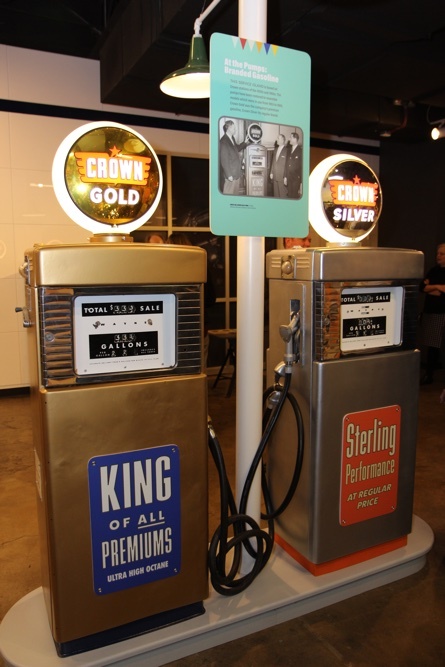 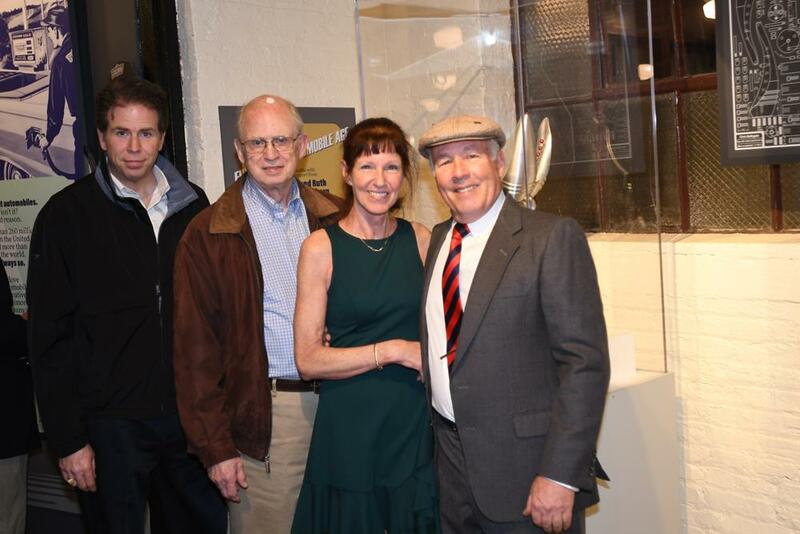 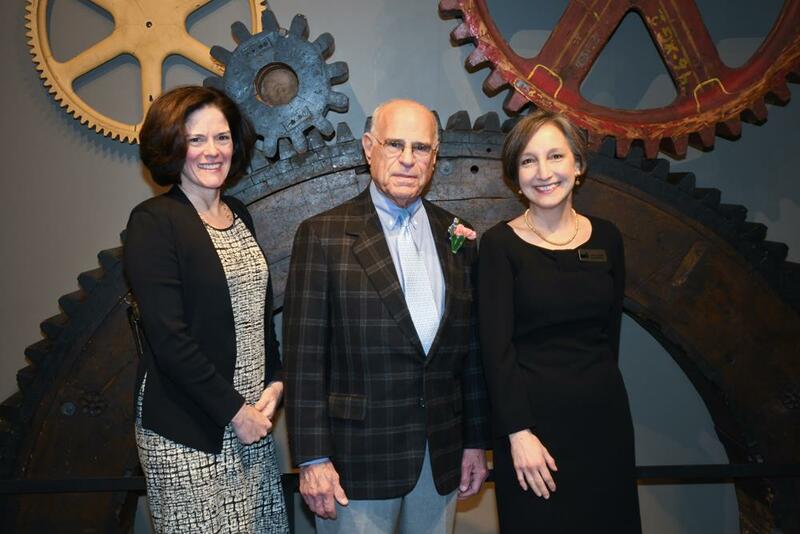 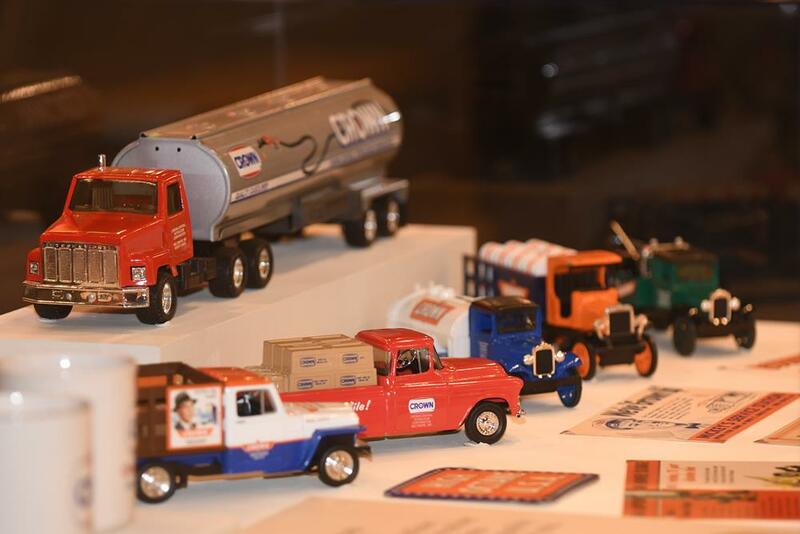 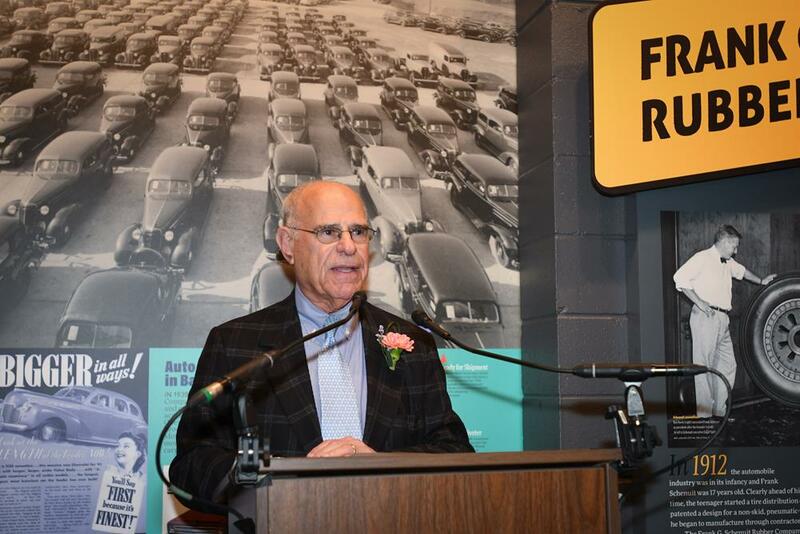 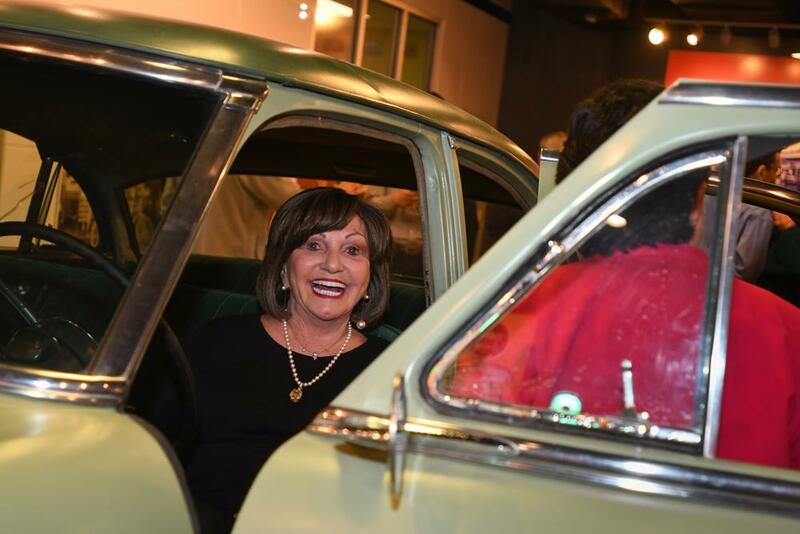 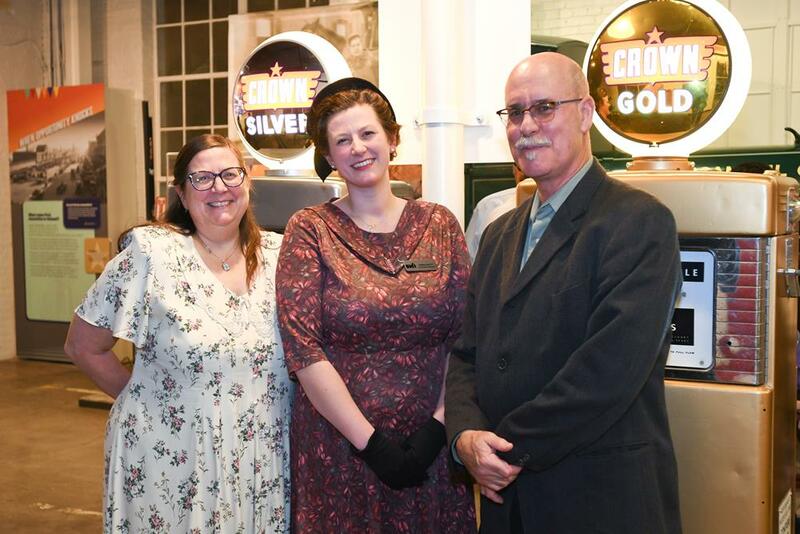 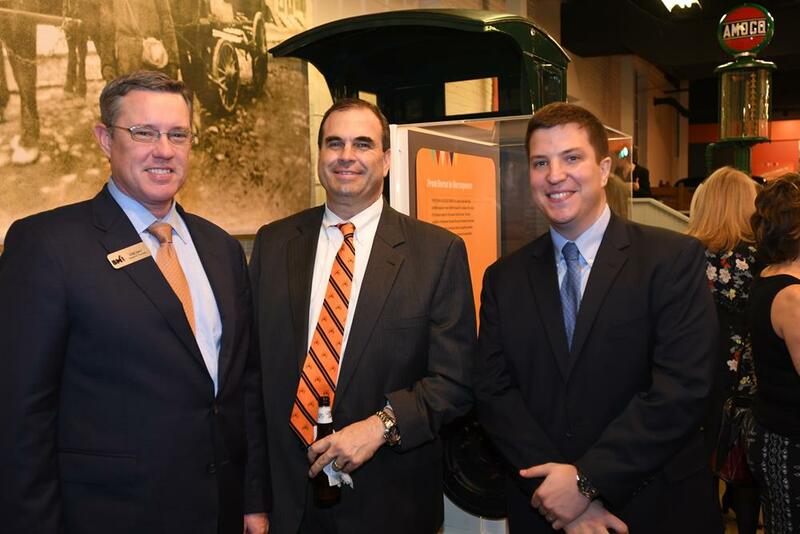 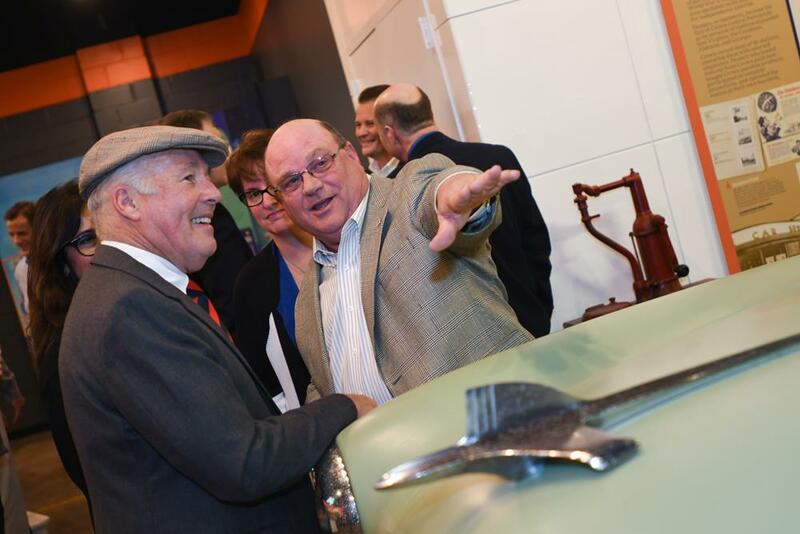 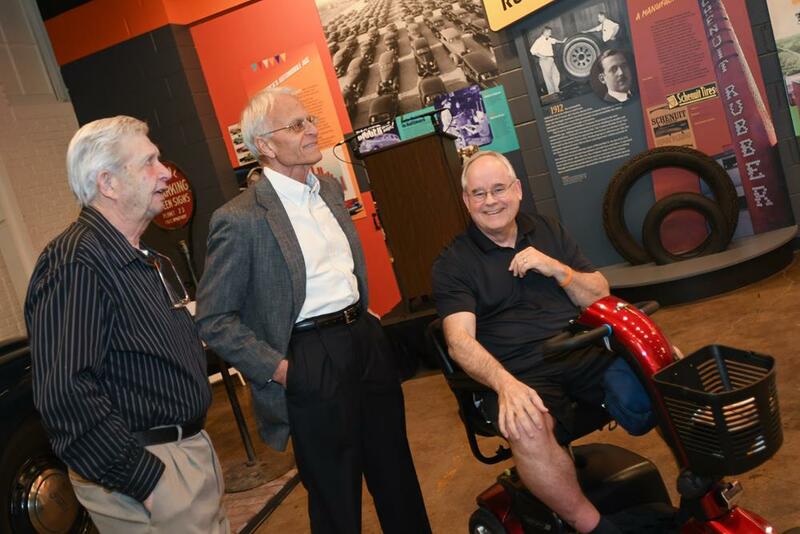 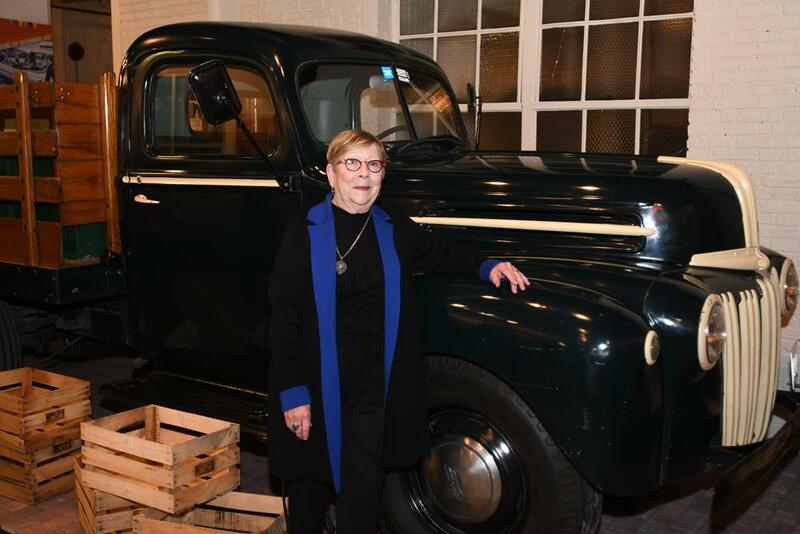 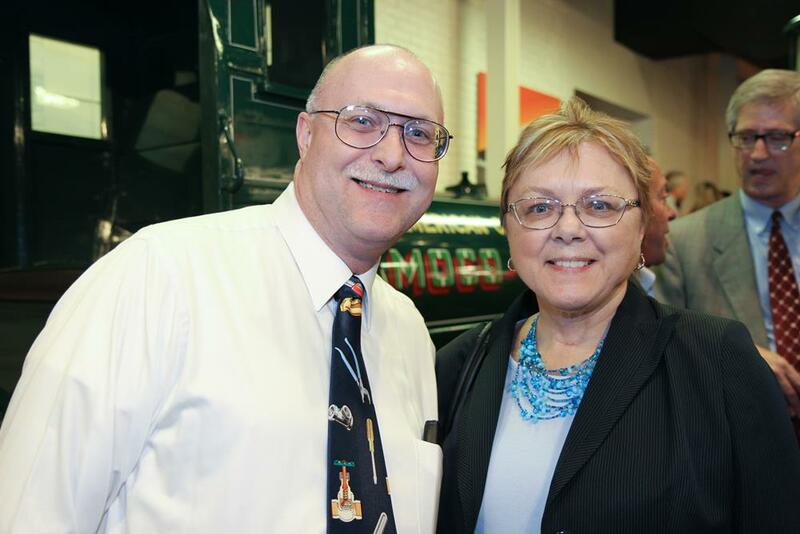 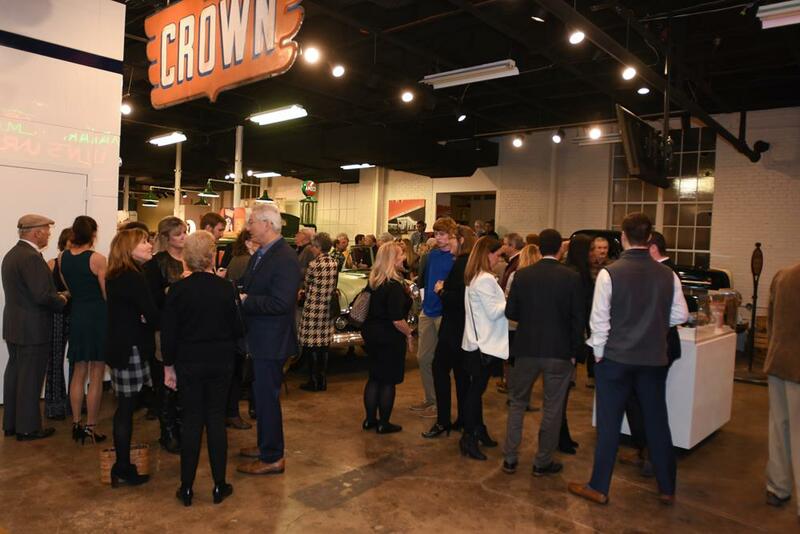 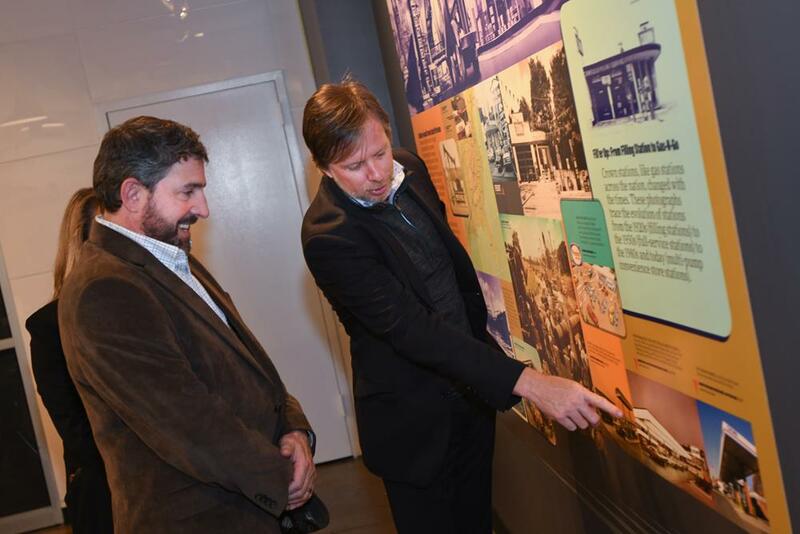 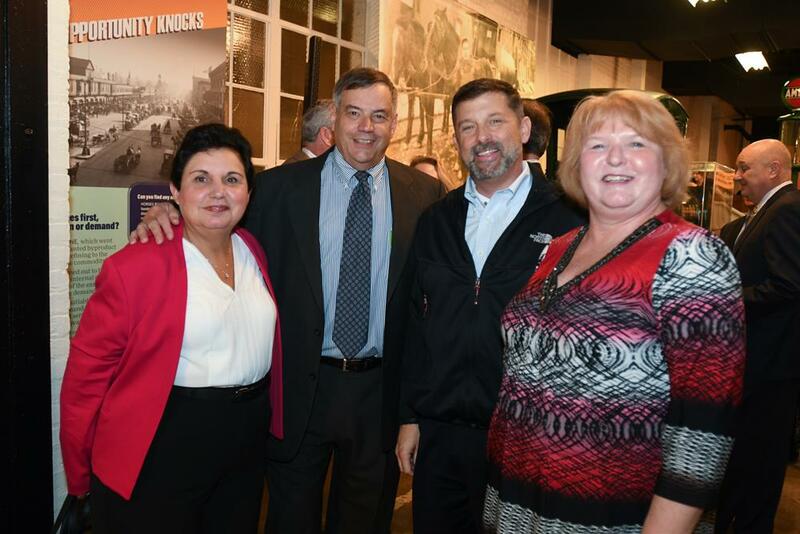 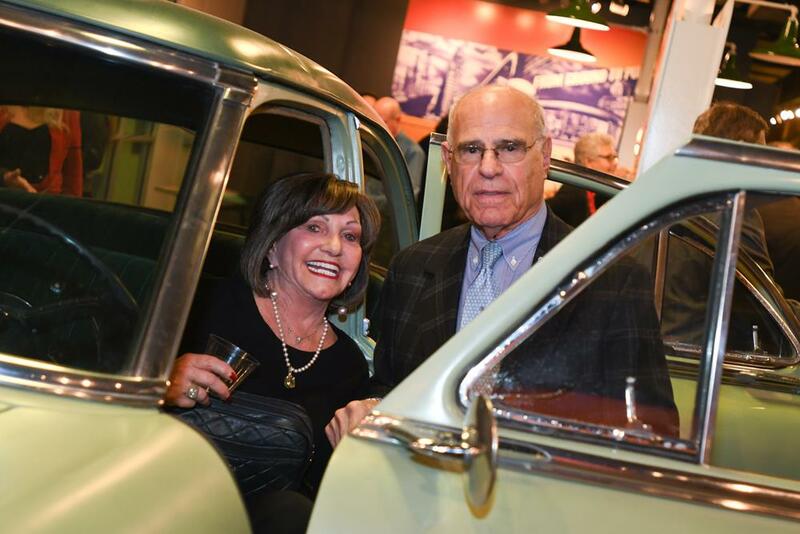 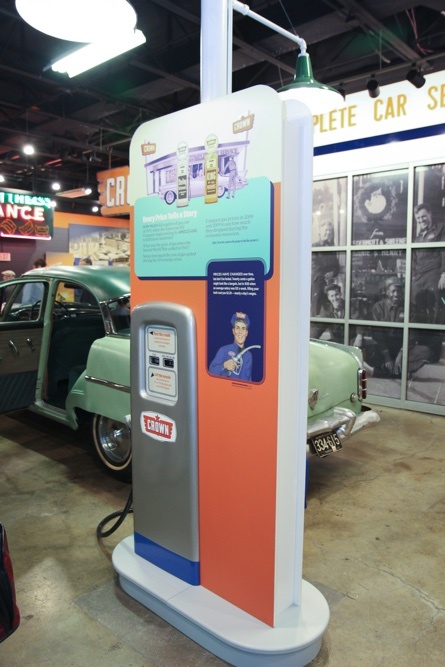 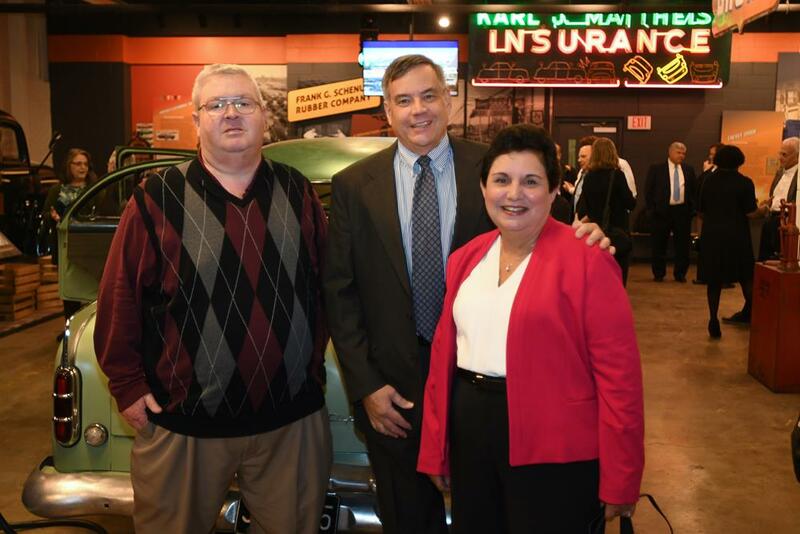 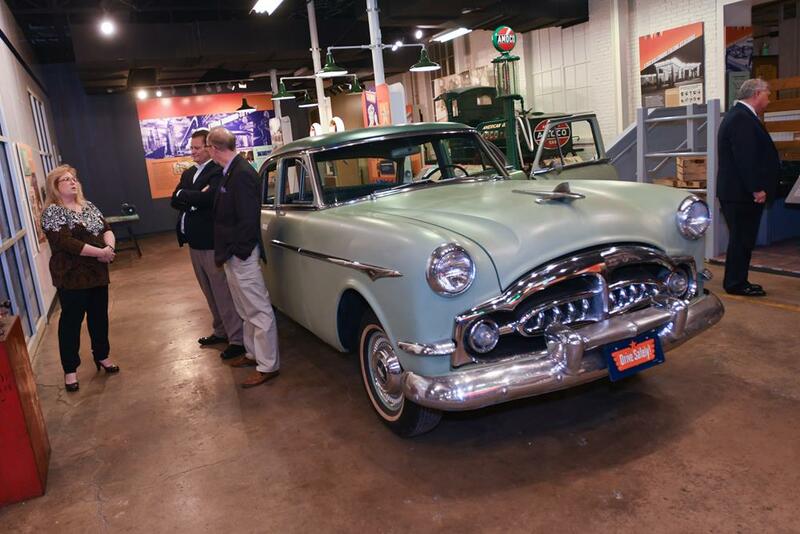 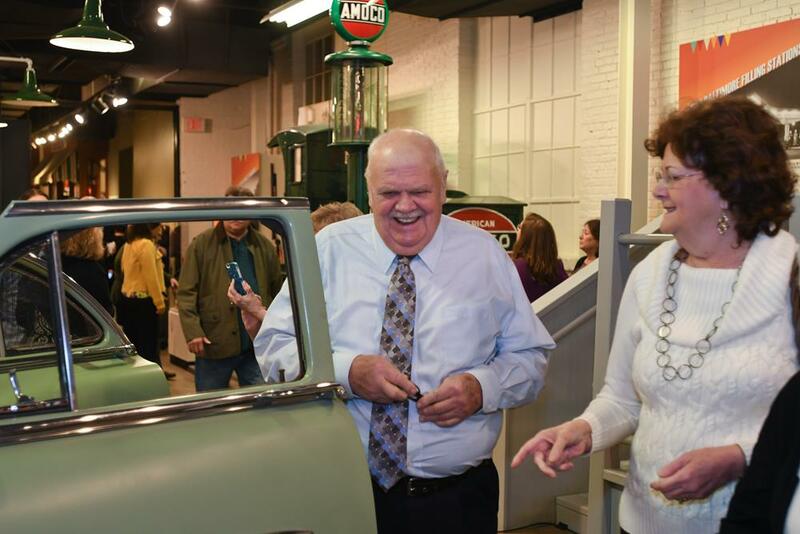 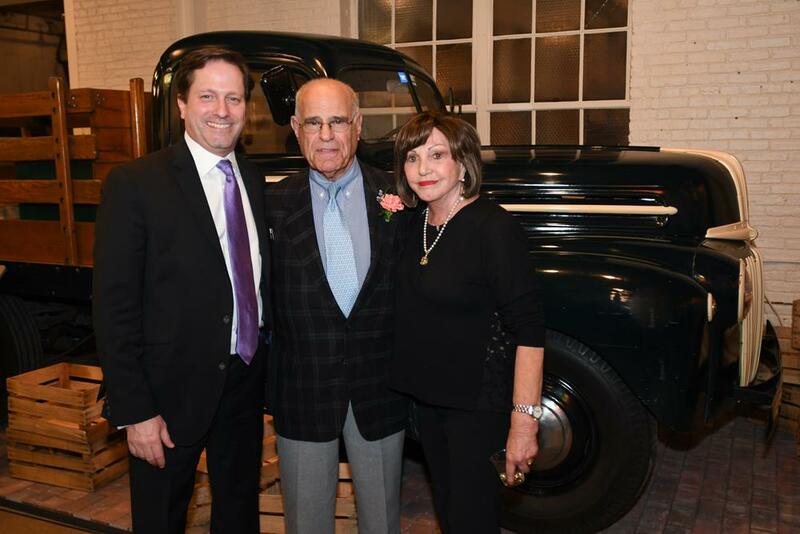 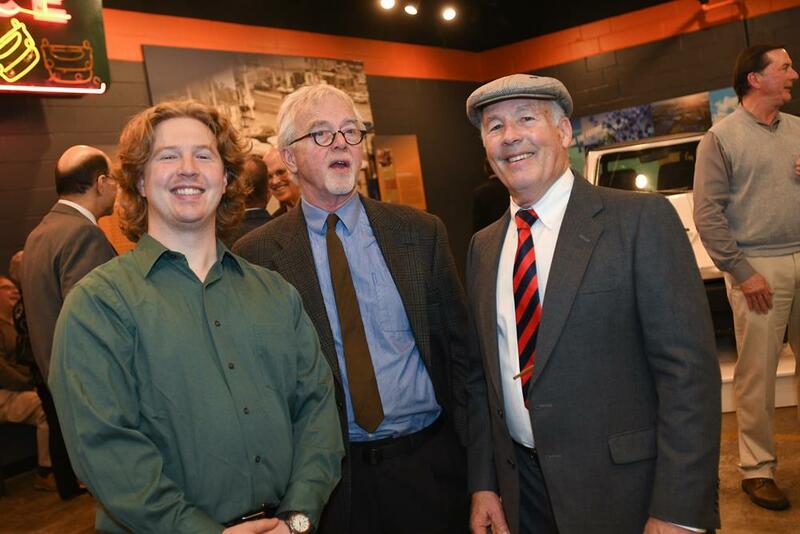 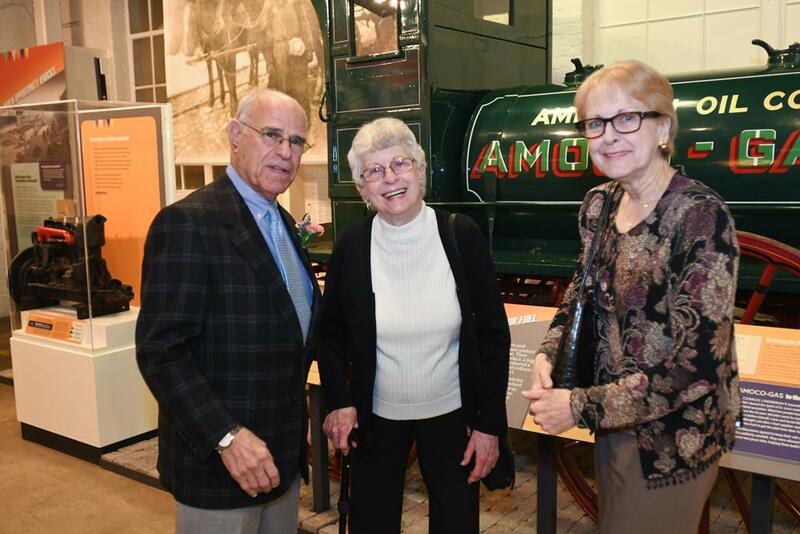 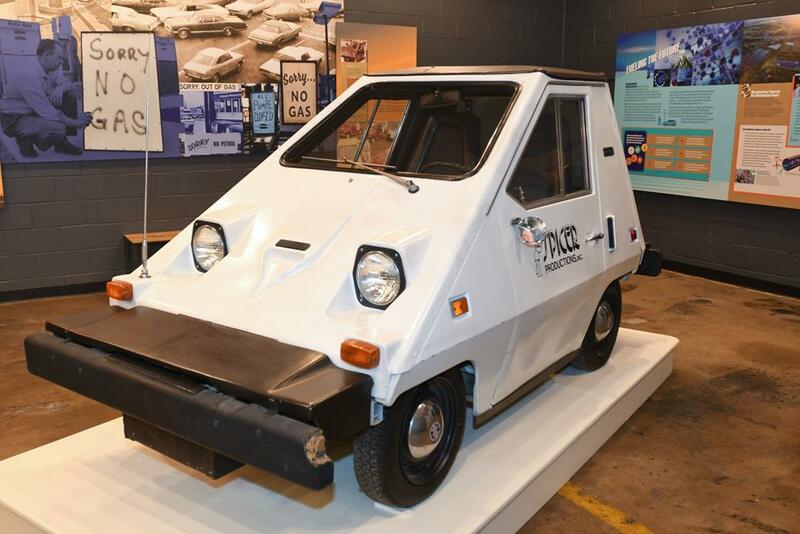 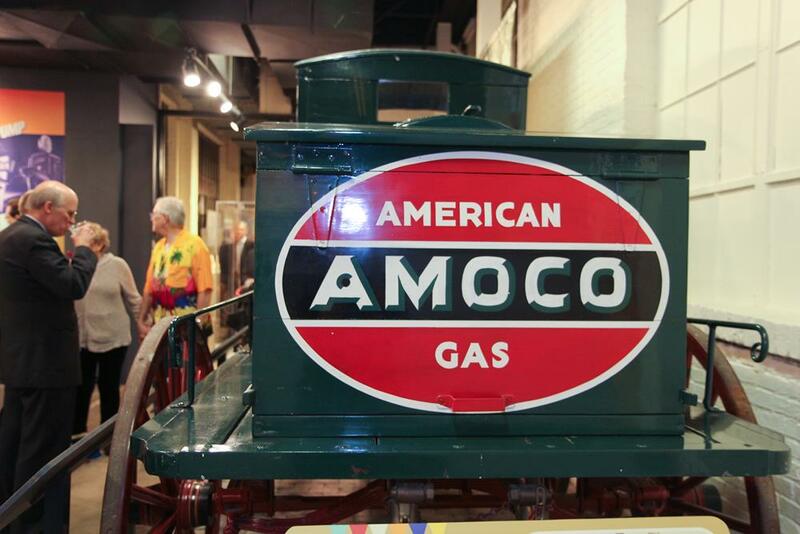 We are delighted so many museum friends were able to join us at the opening of Fueling the Automobile Age for a sneak peak of the new exhibit. 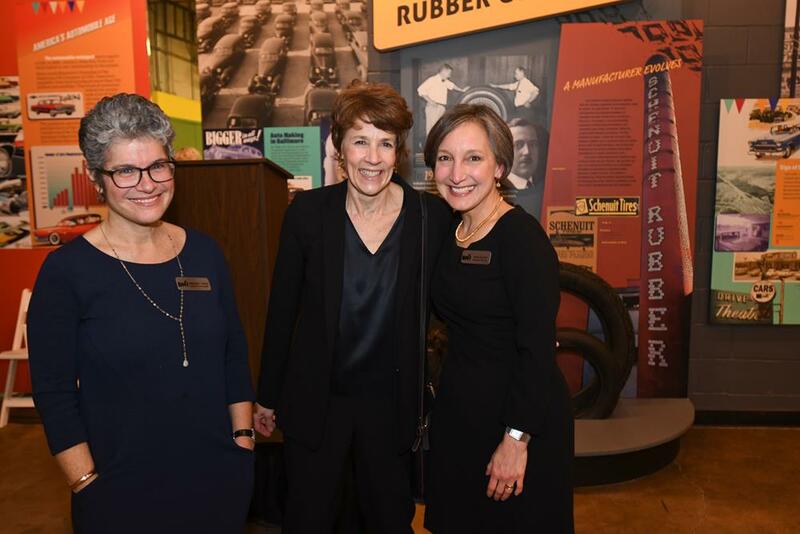 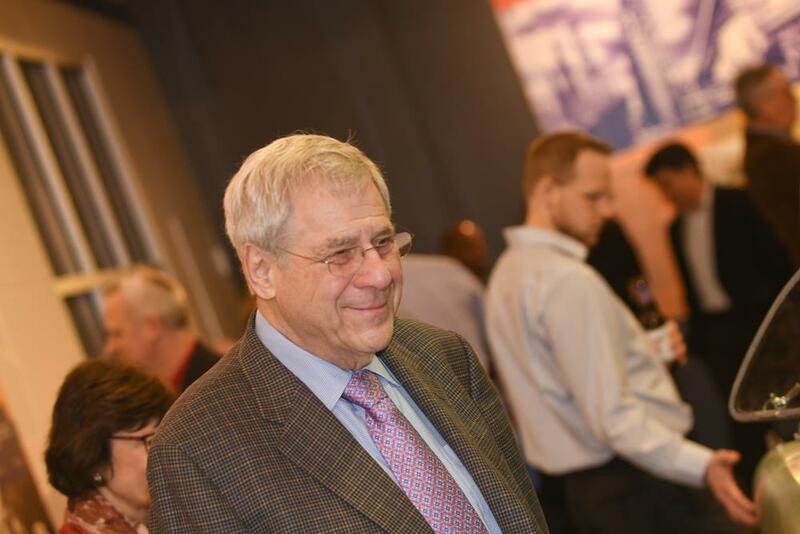 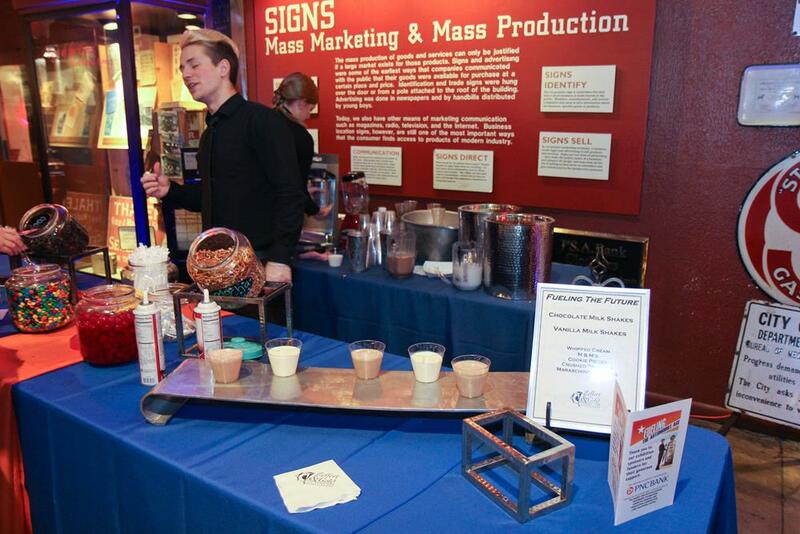 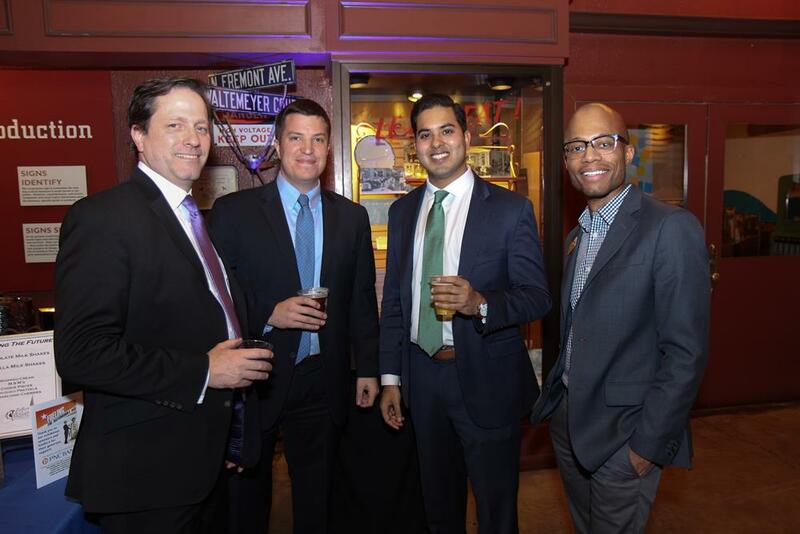 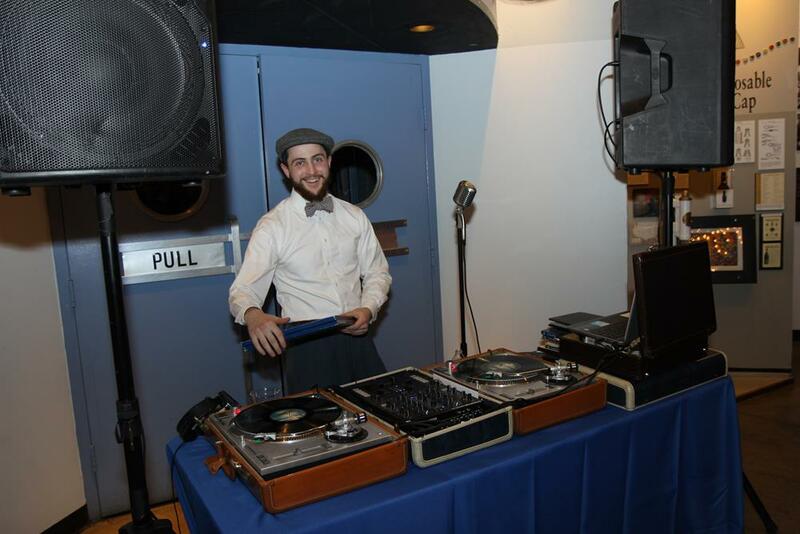 Special thank you to our sponsors: Henry and Ruth Blaustein Rosenberg Foundation, American Trading and Production Corporation, Lord Baltimore Capital, Clark Brands, LLC, McGuireWoods, LLP, and PNC Bank. 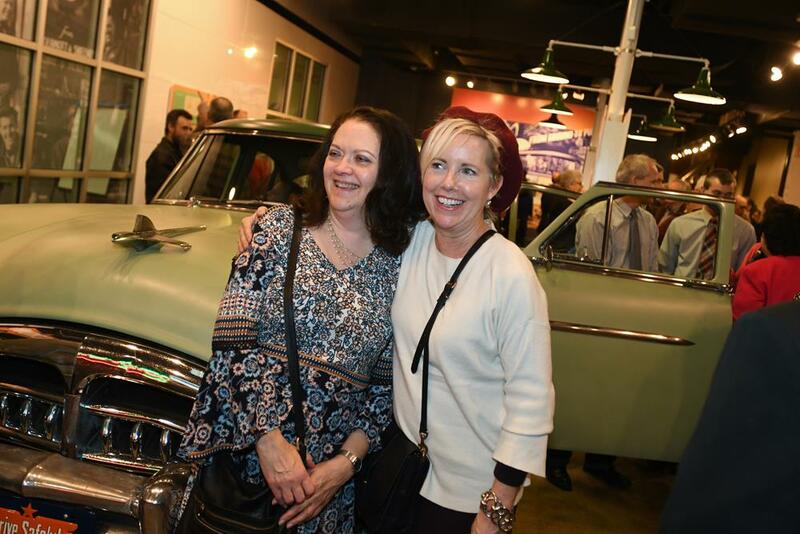 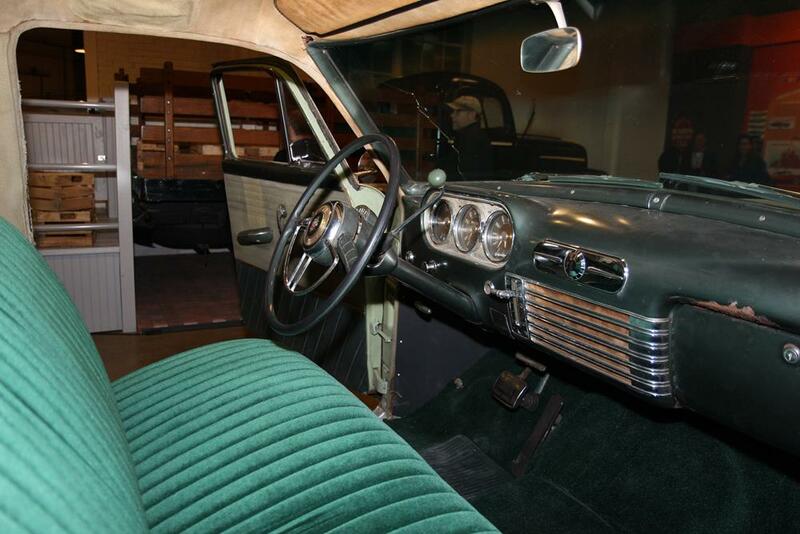 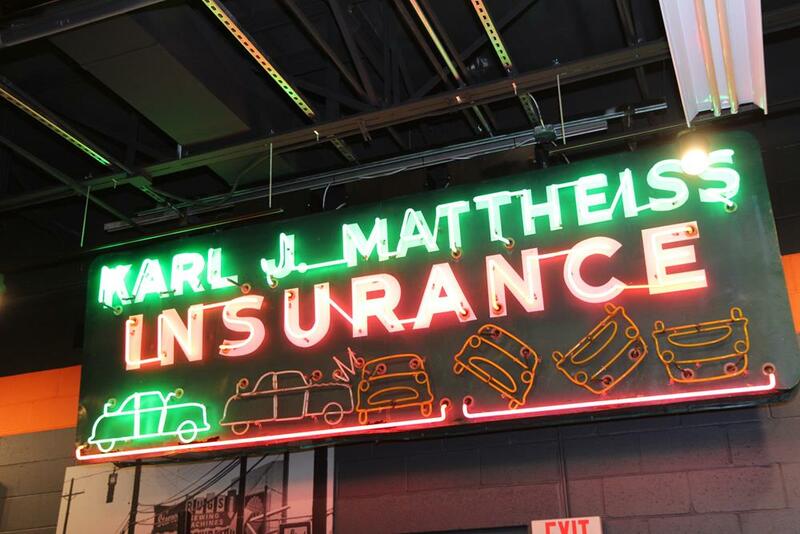 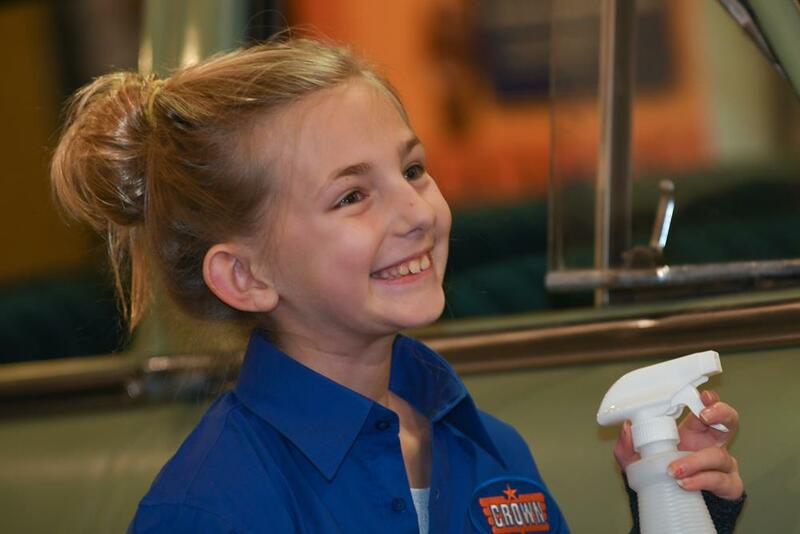 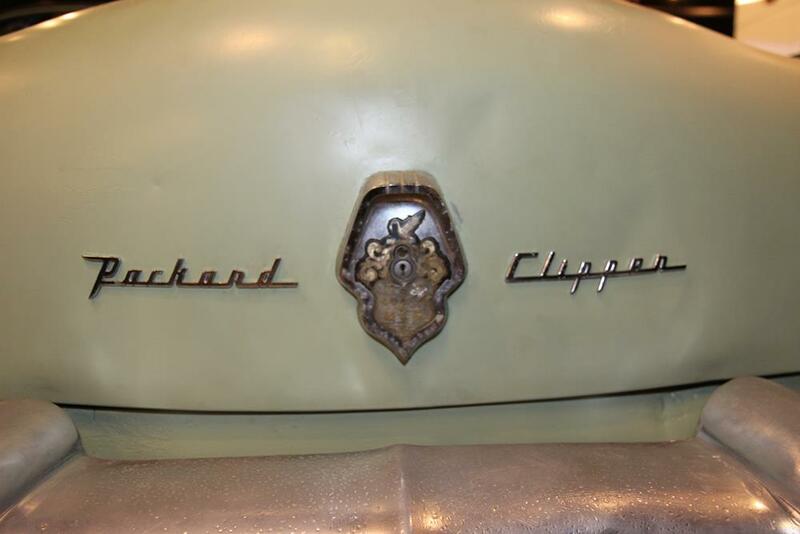 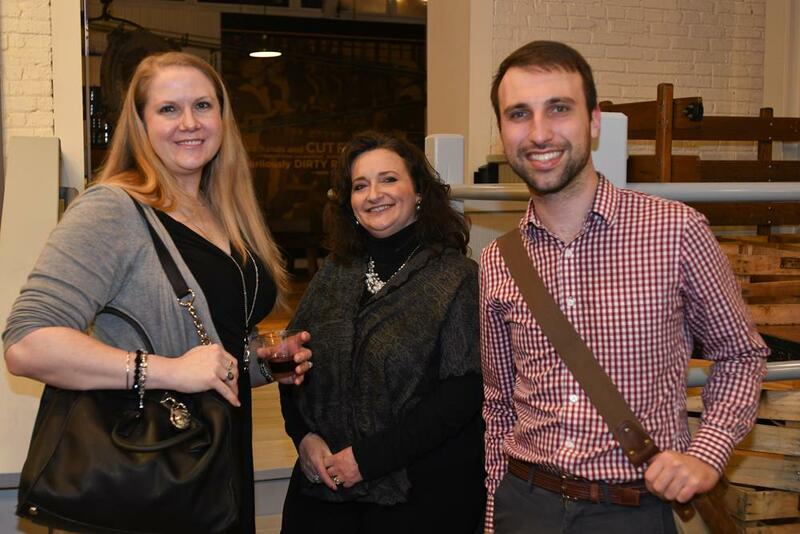 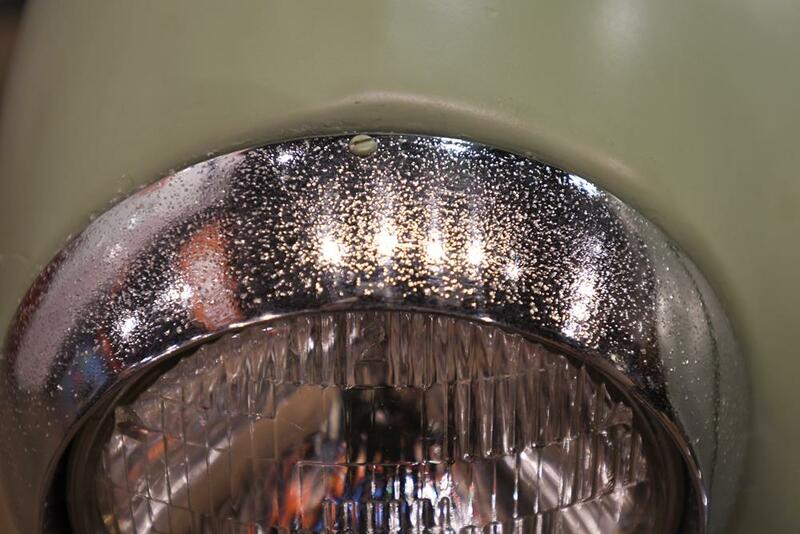 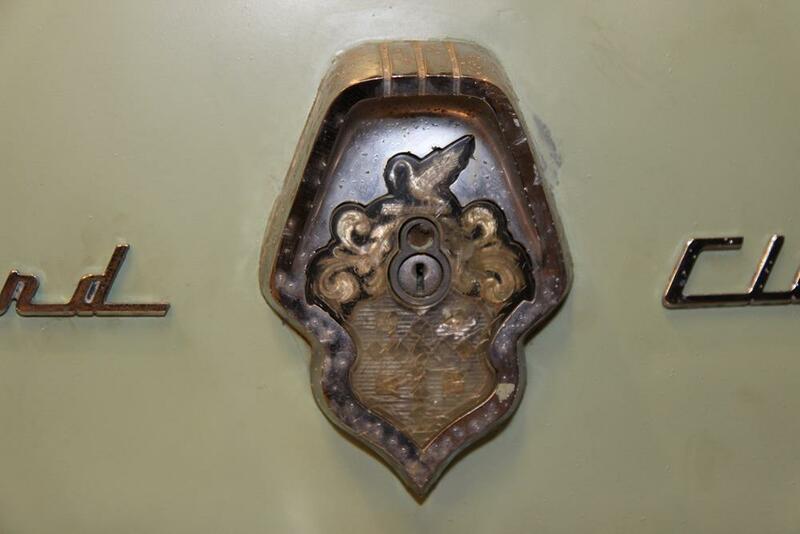 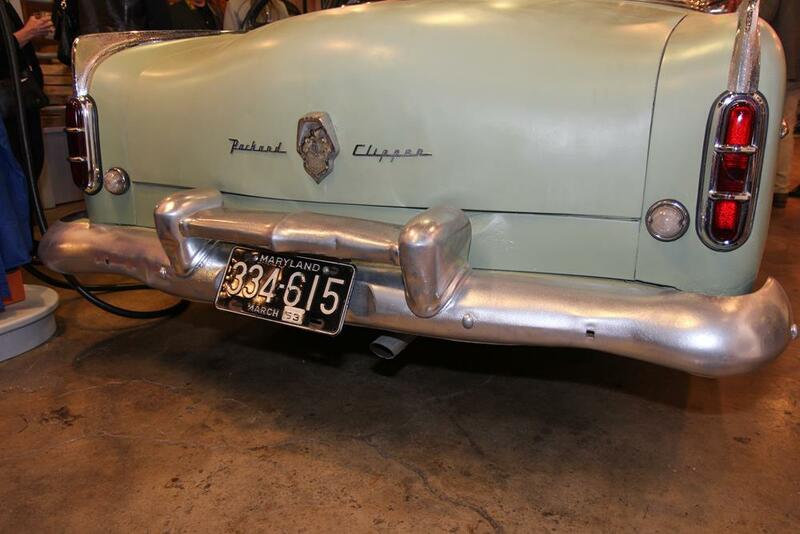 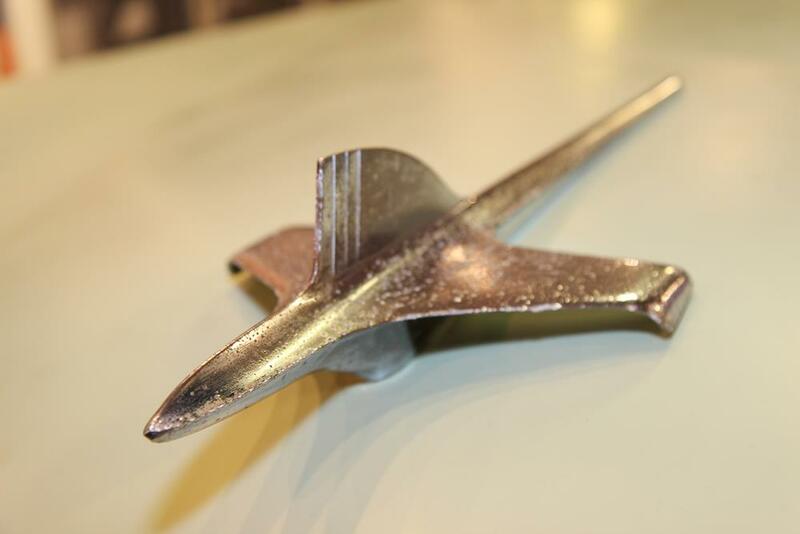 Watch the gallery below or click to scroll through the photos. 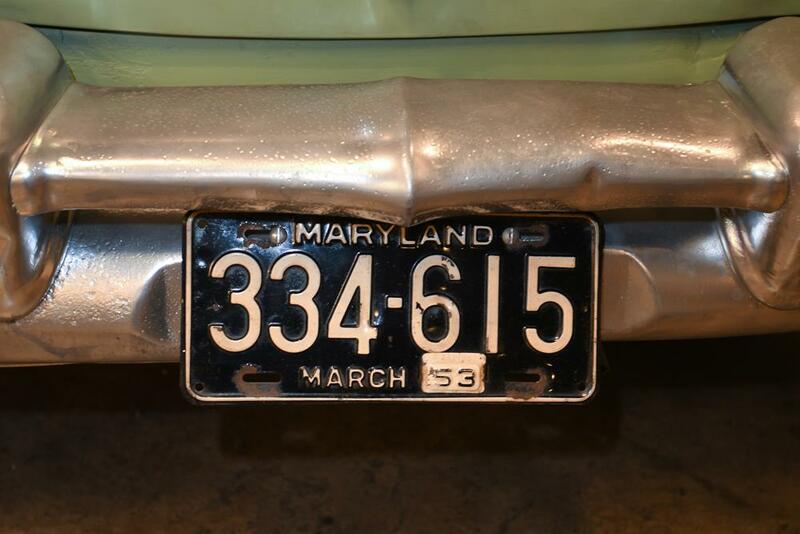 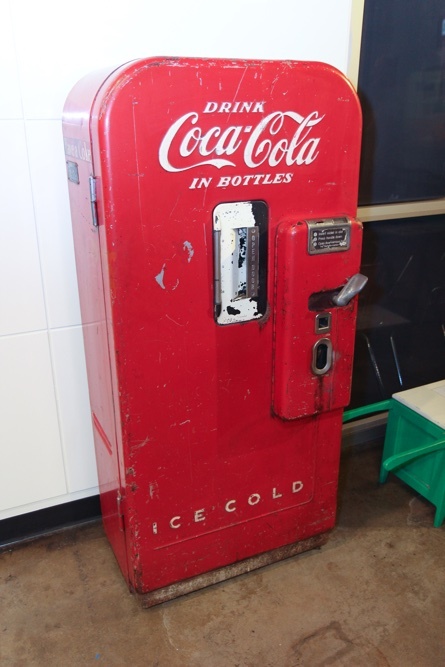 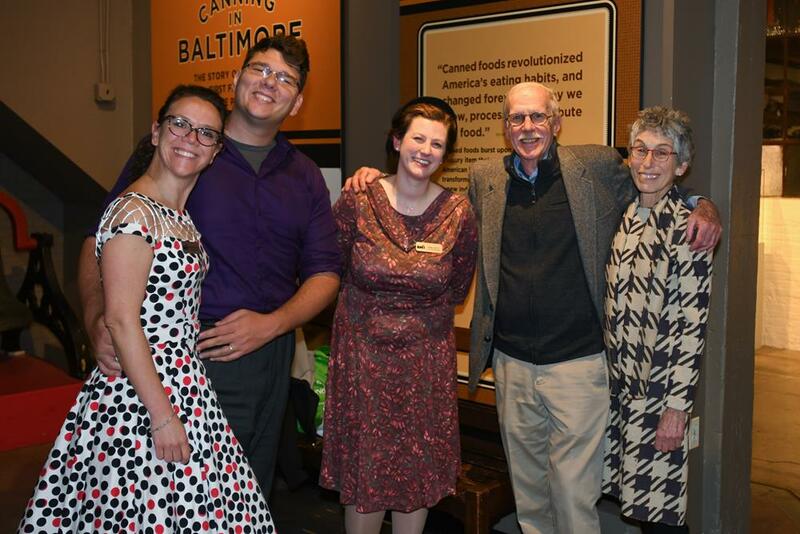 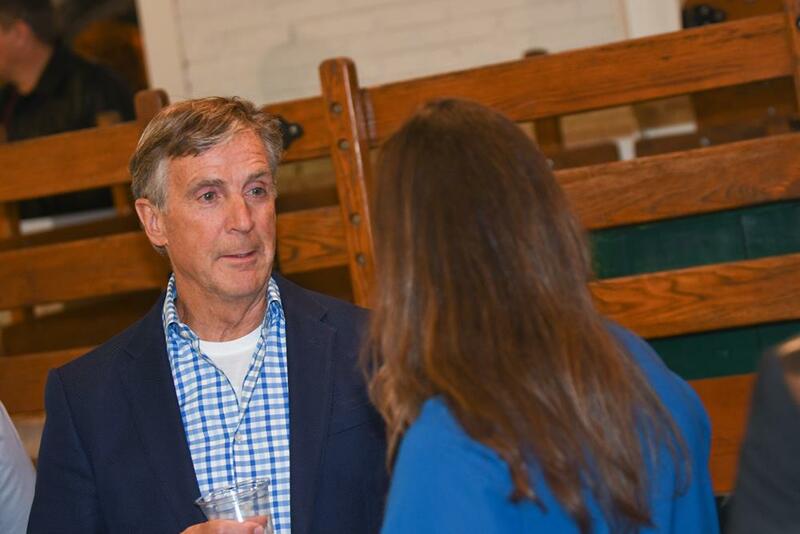 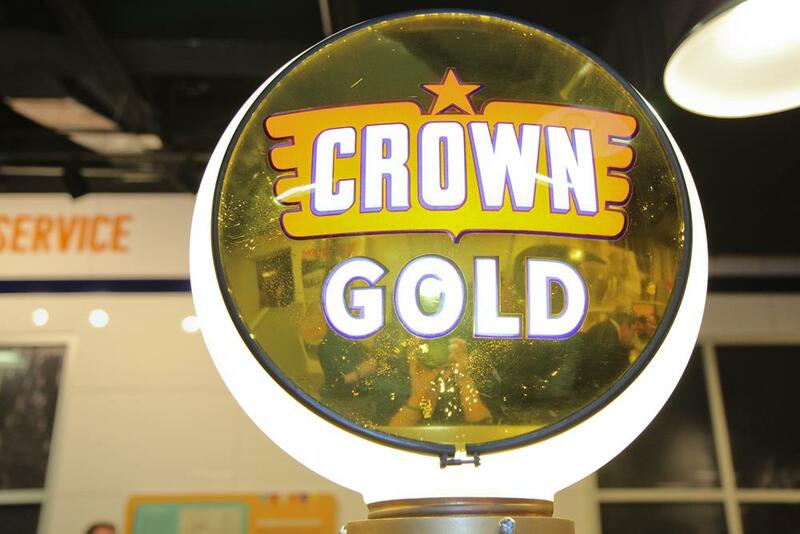 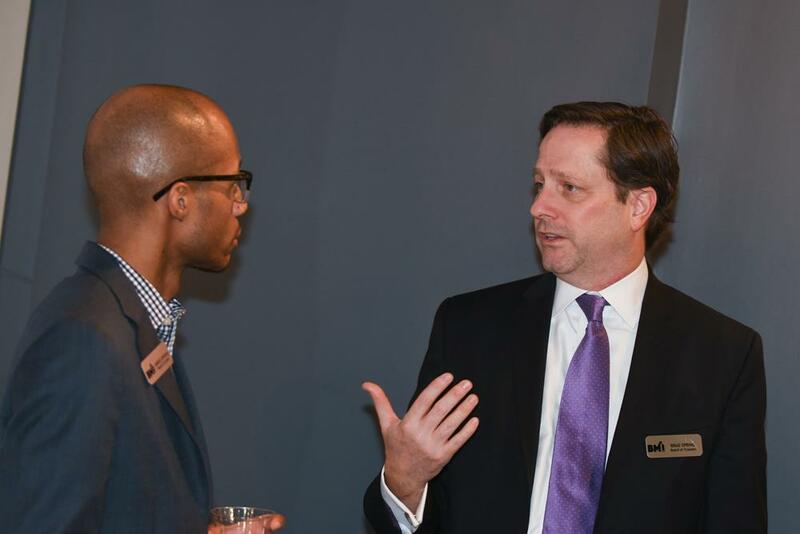 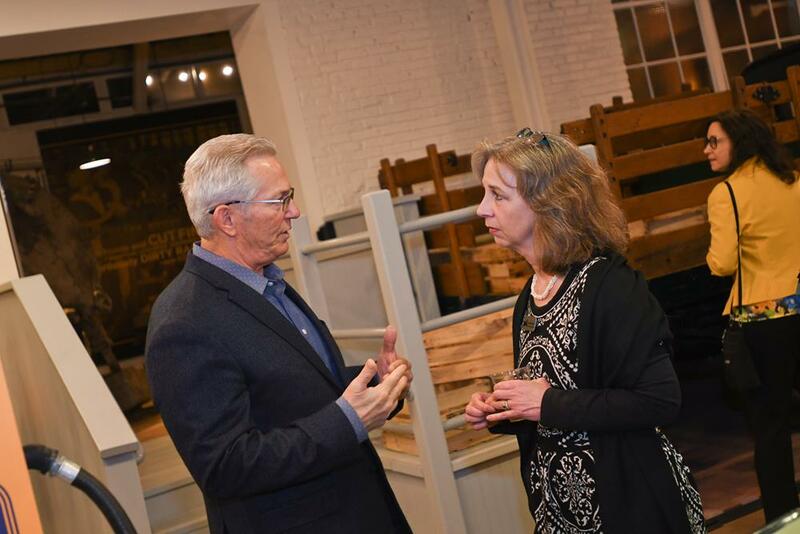 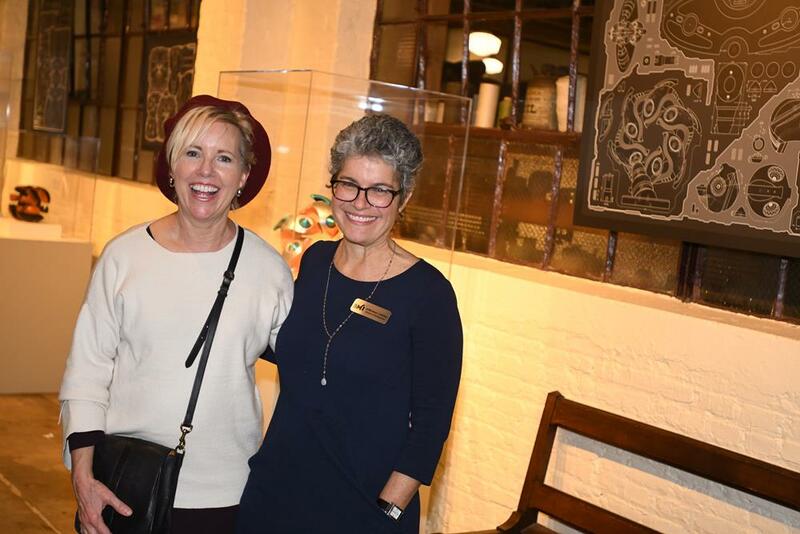 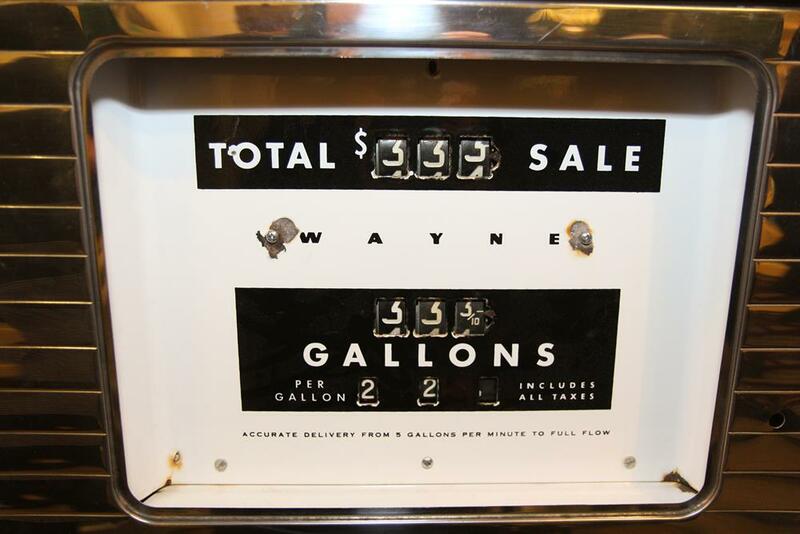 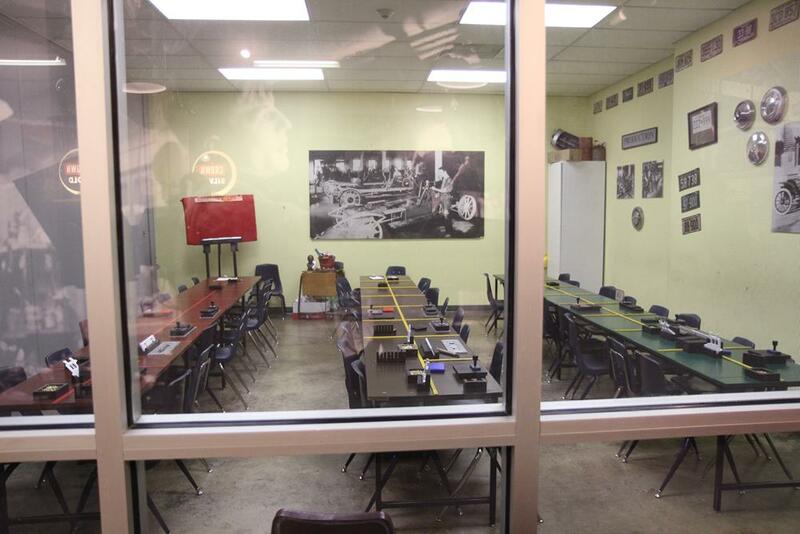 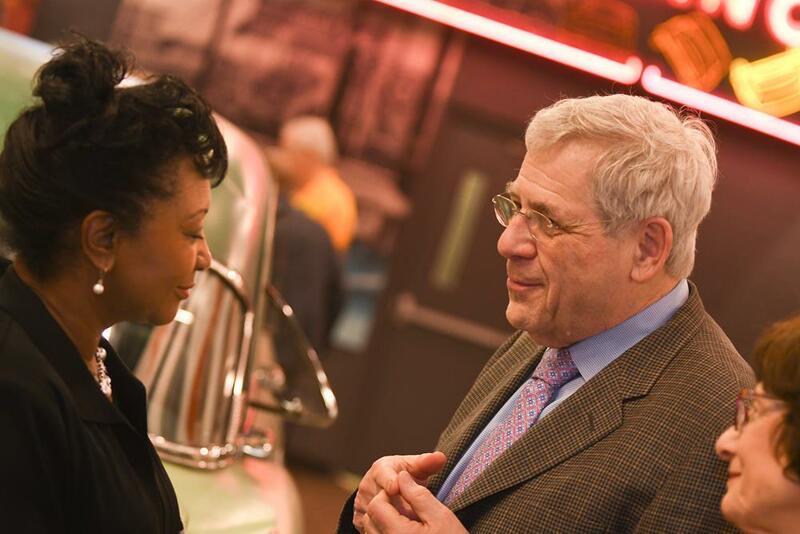 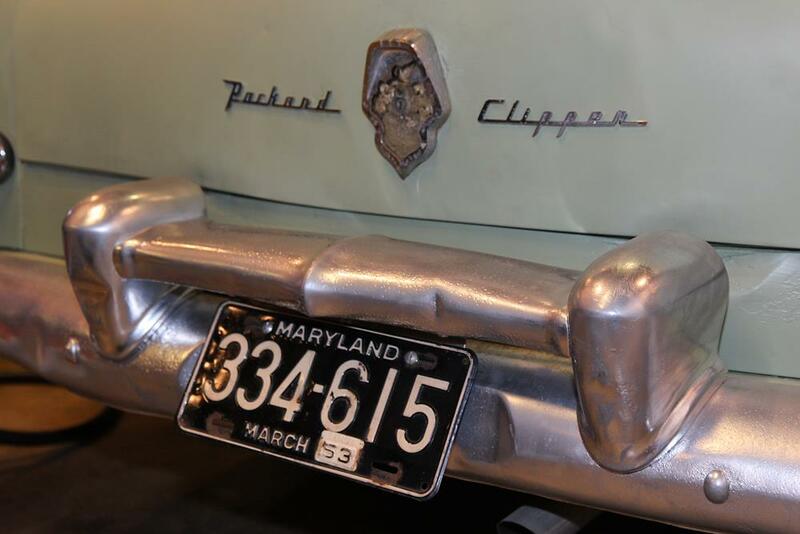 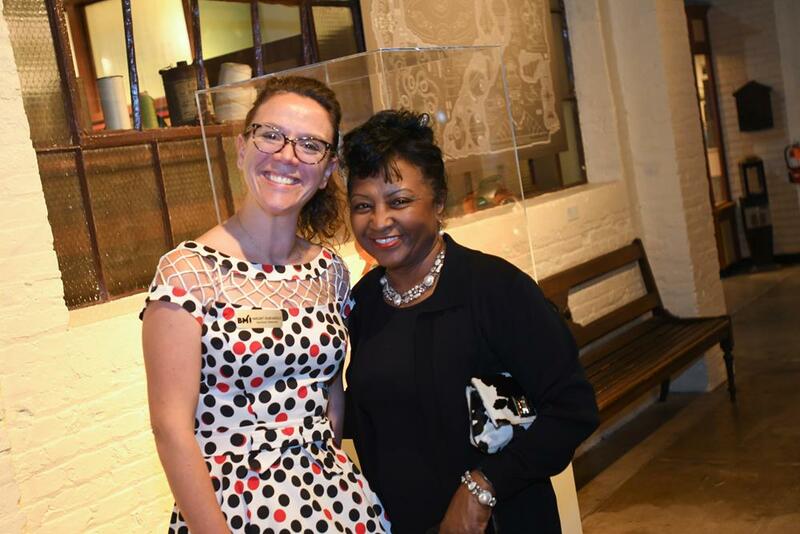 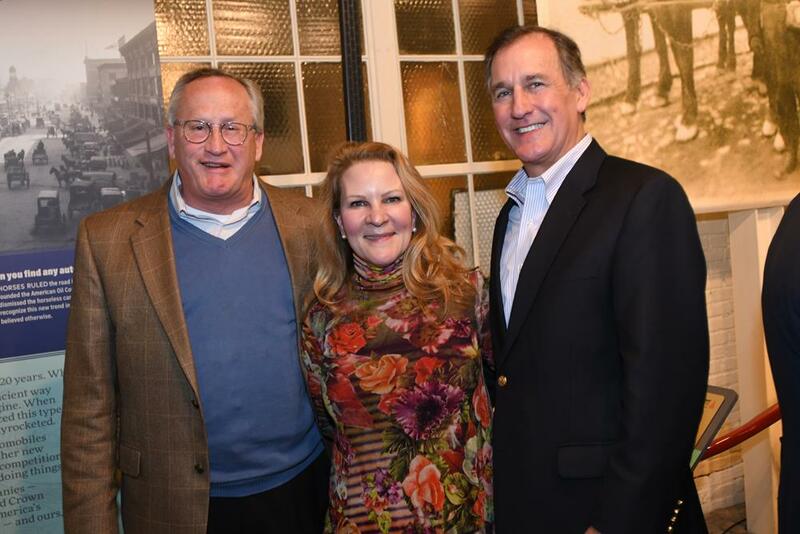 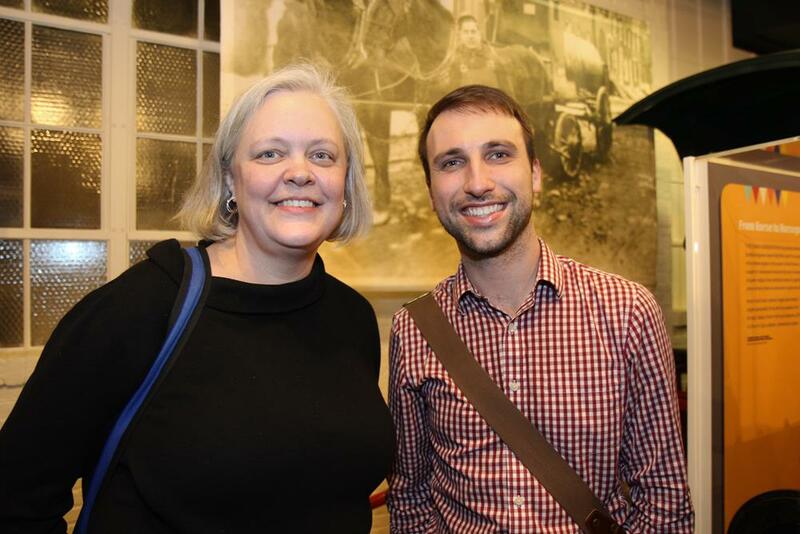 Help support our efforts to connect visitors to the stories of people who built Baltimore and those who shape the region’s future – Donate Now!